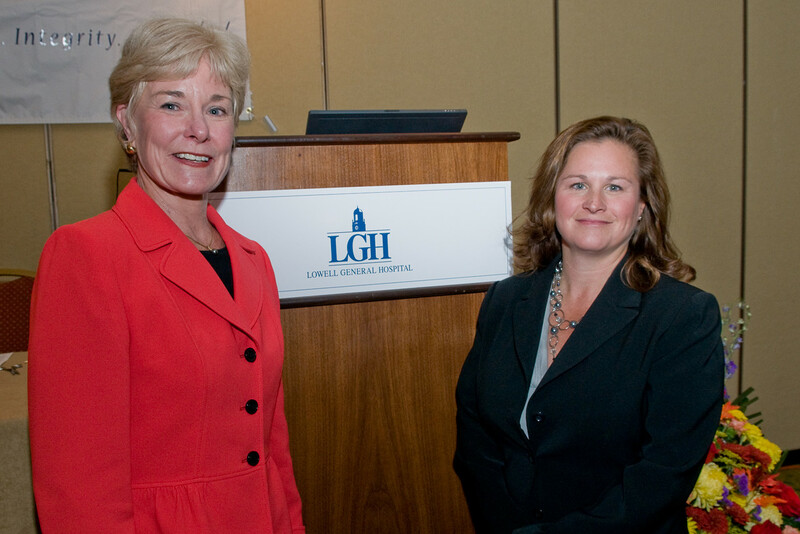 LGH Symposium - Welcome to A Child's Light! 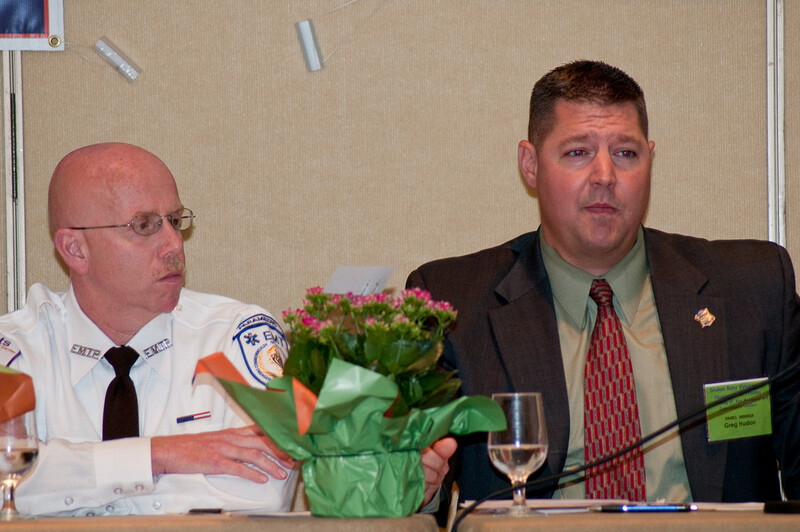 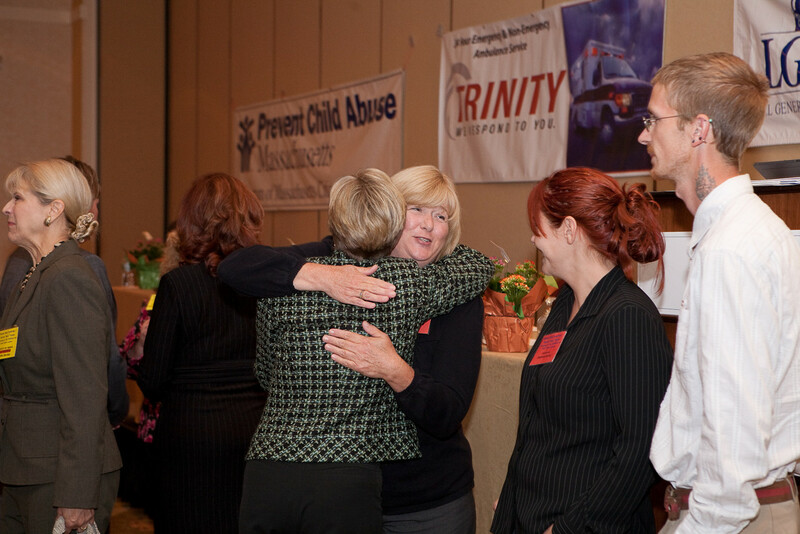 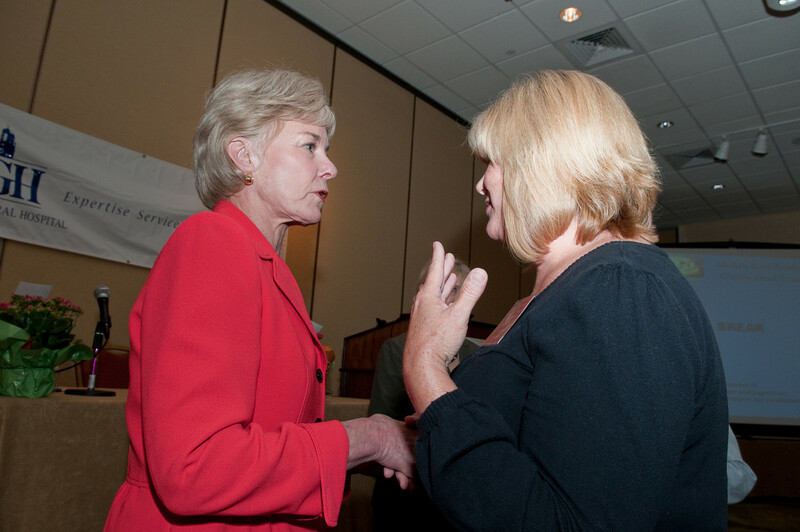 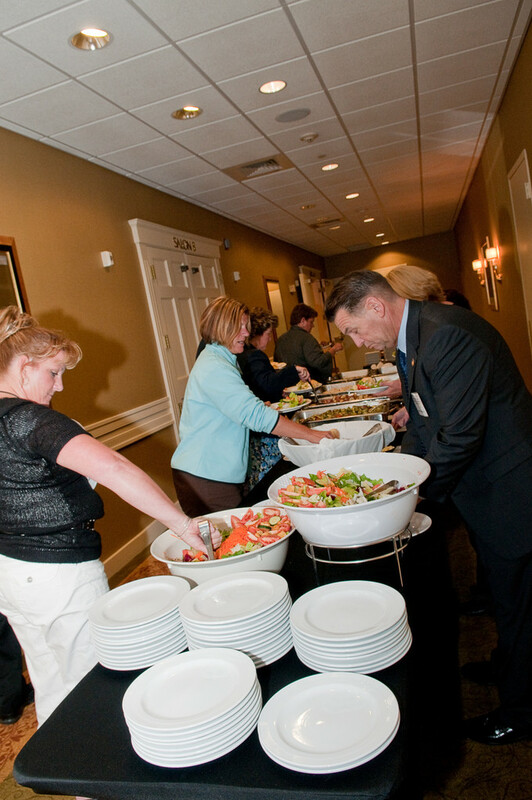 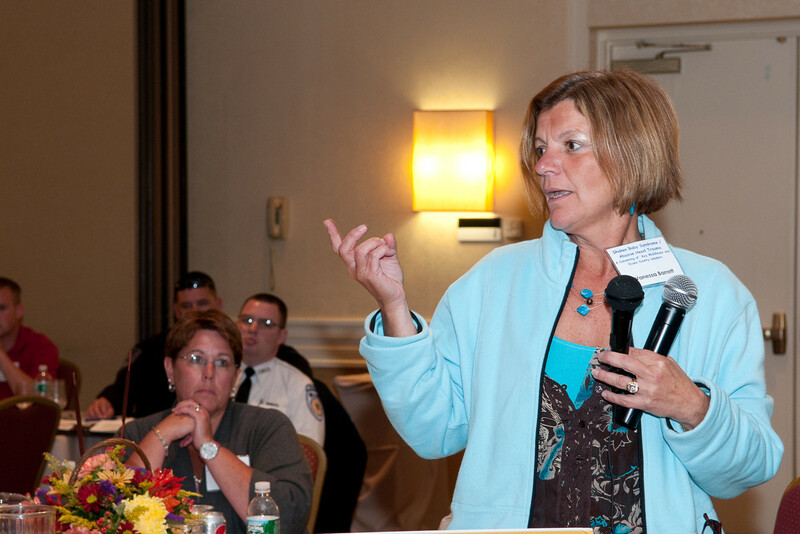 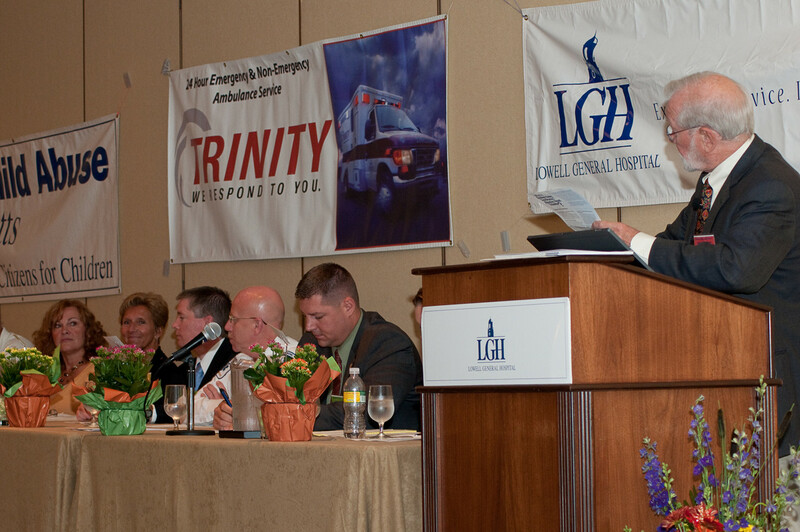 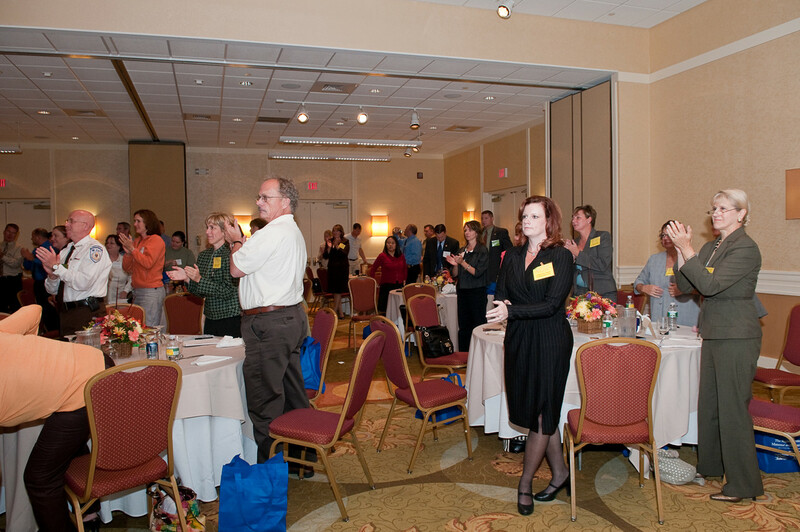 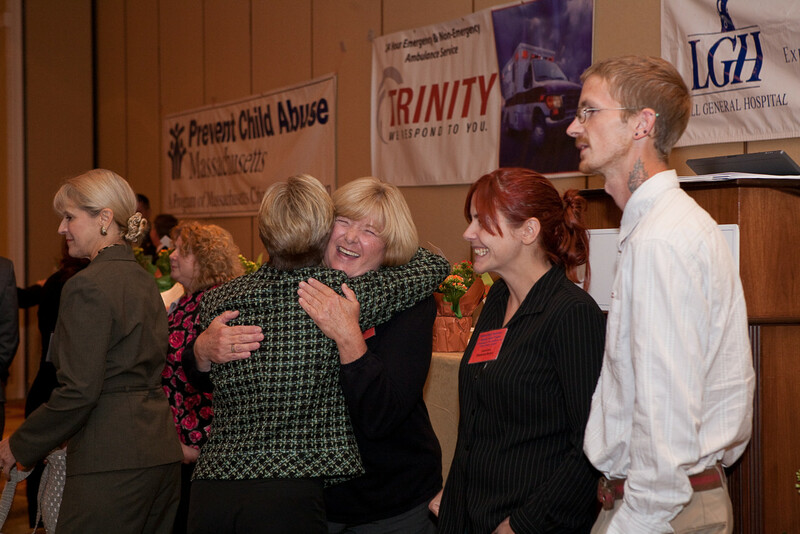 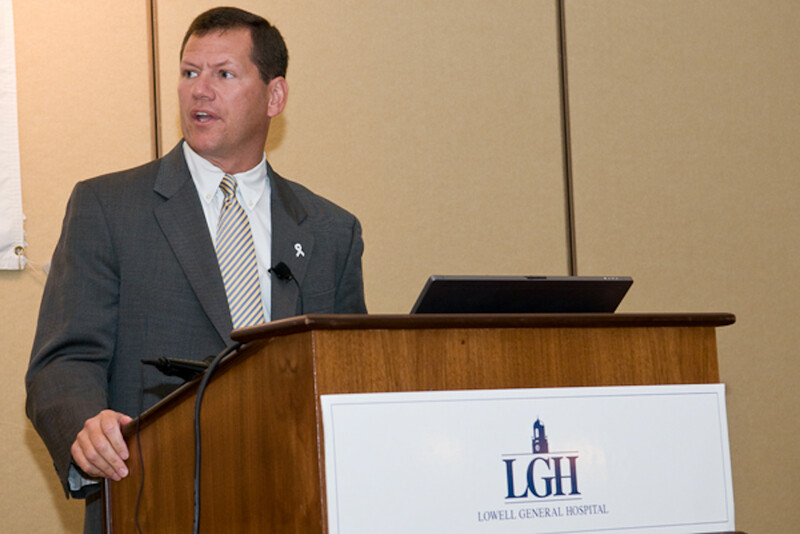 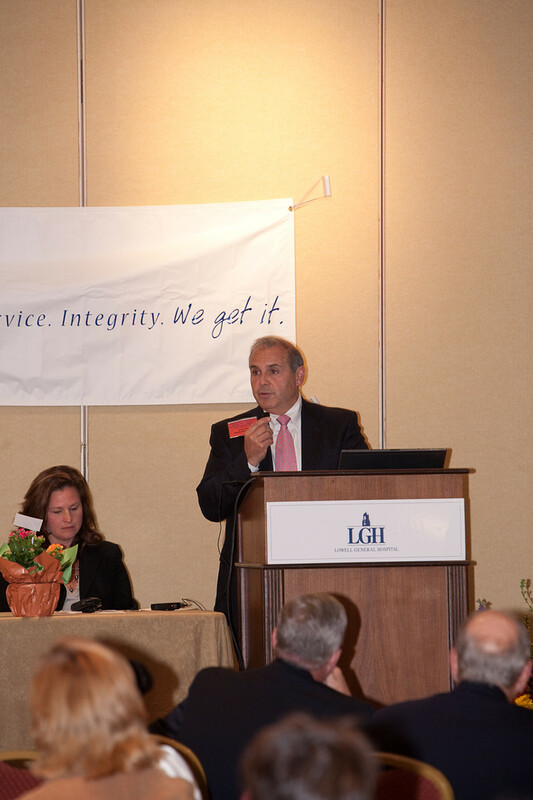 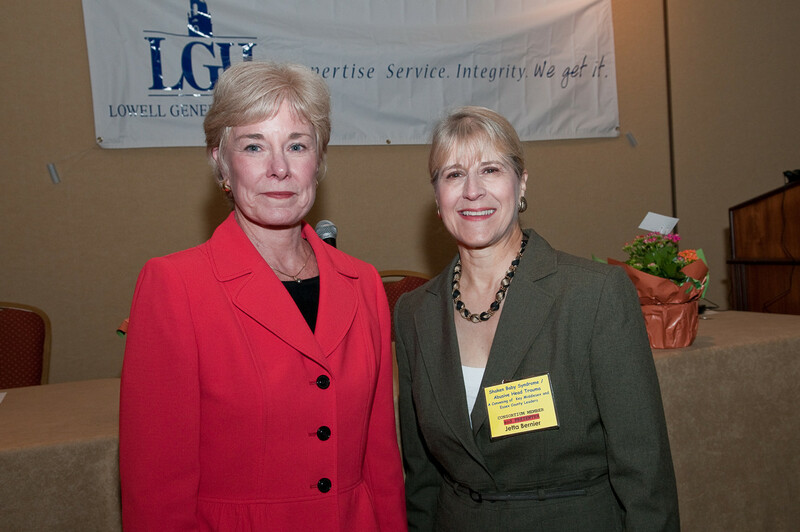 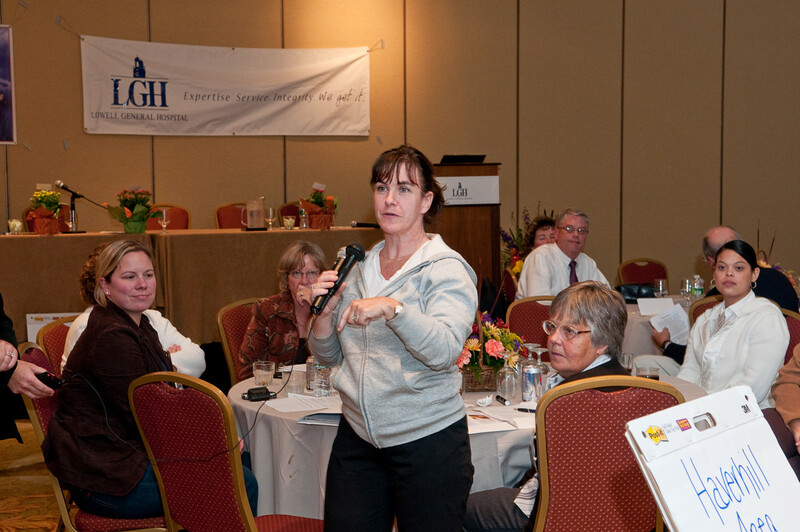 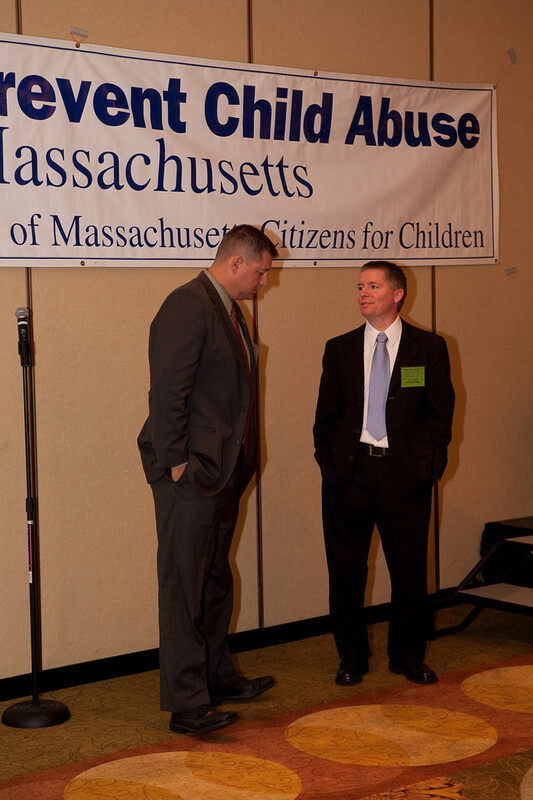 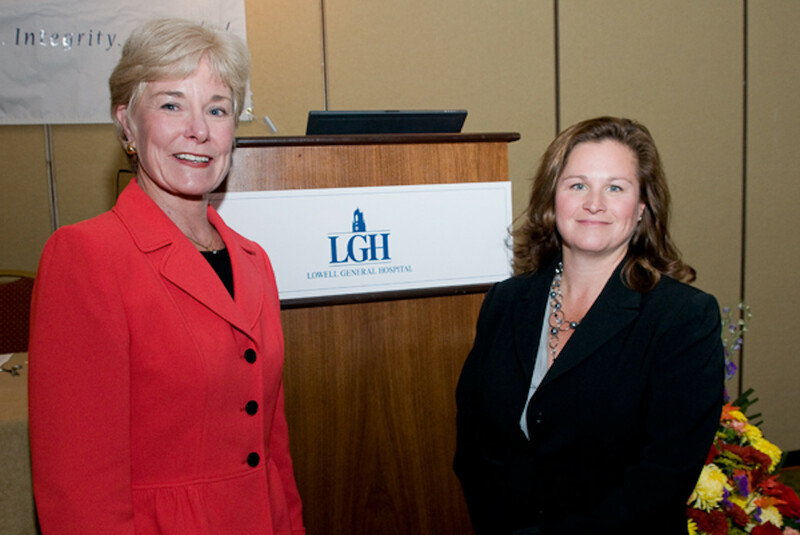 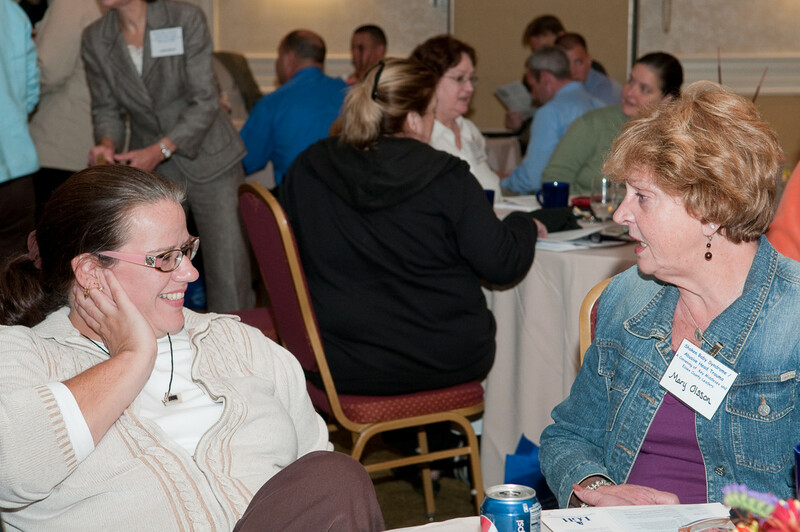 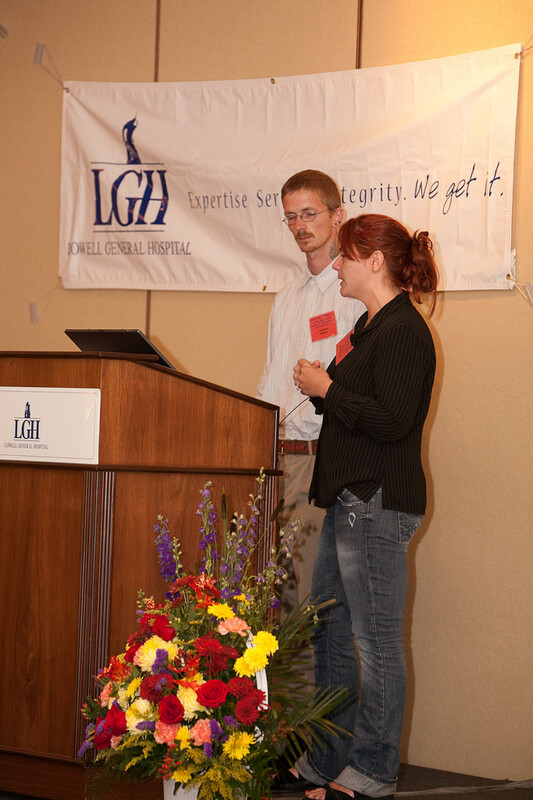 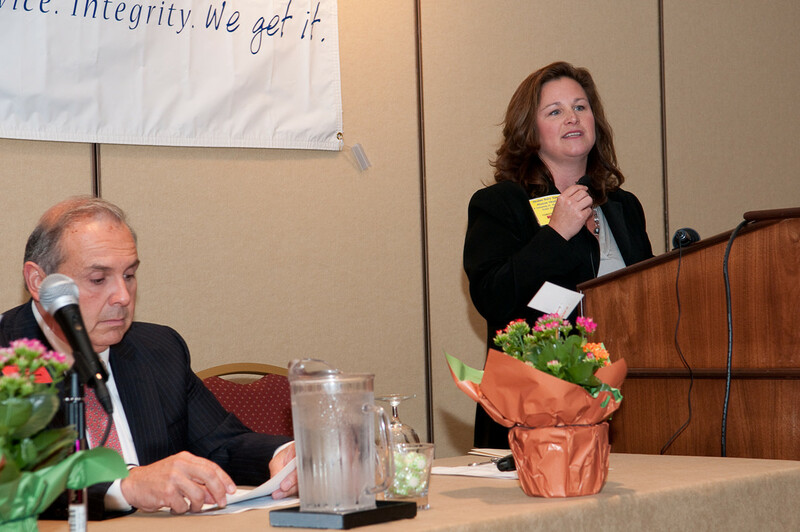 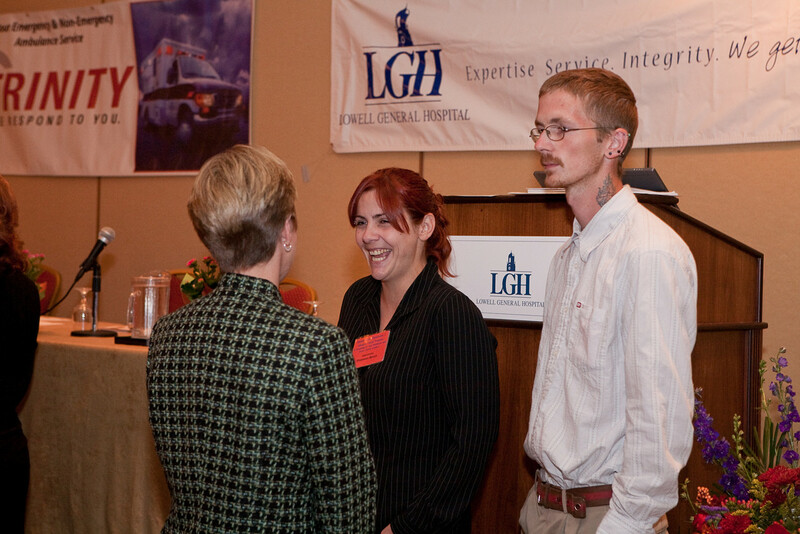 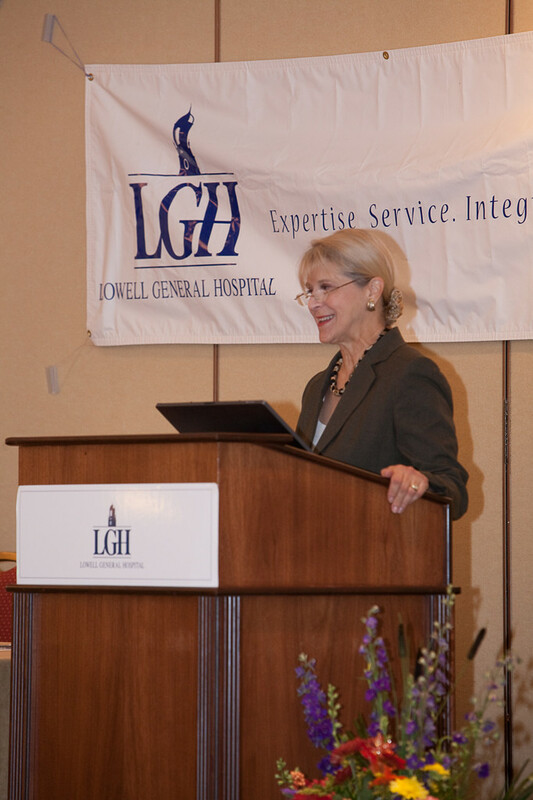 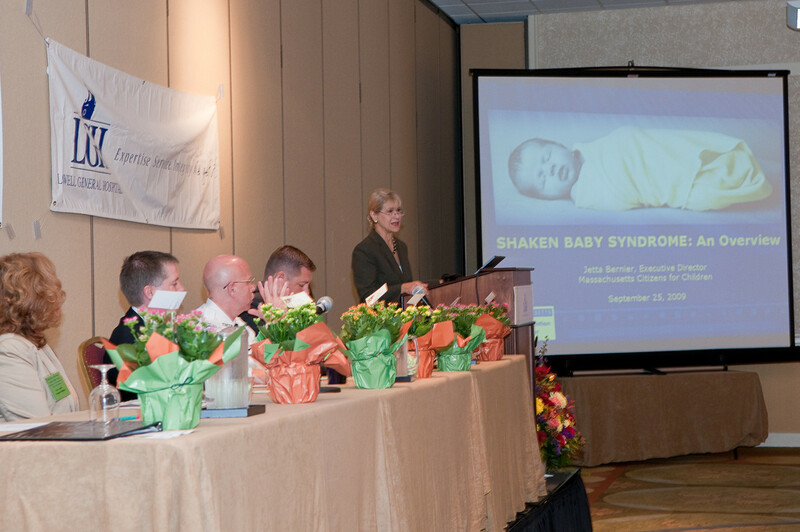 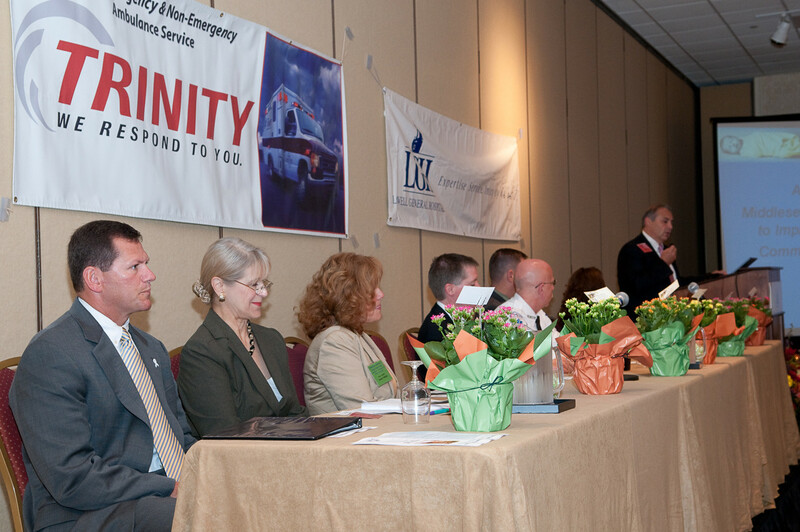 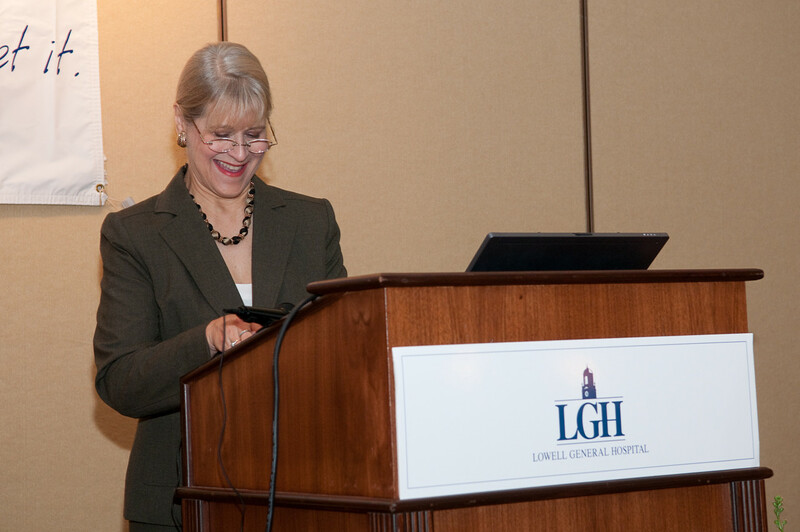 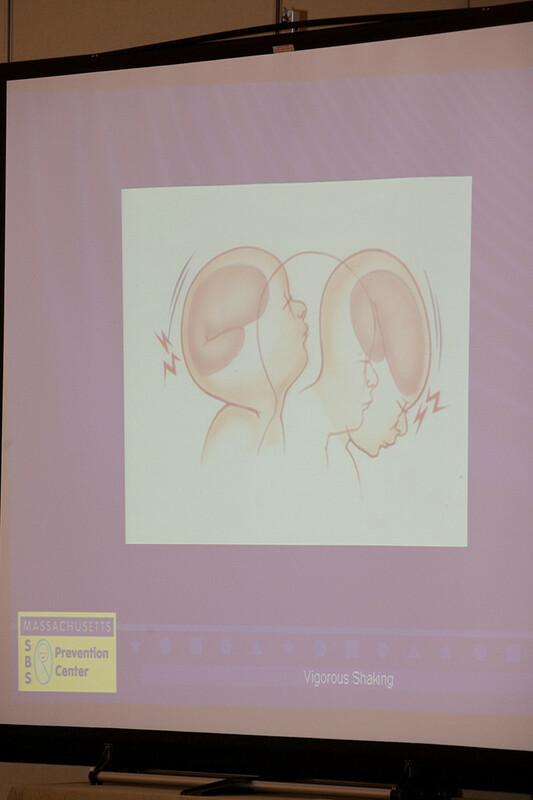 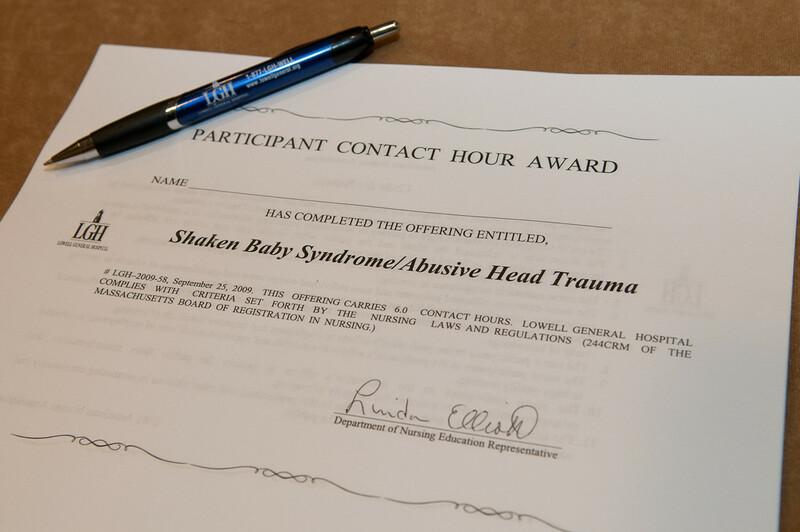 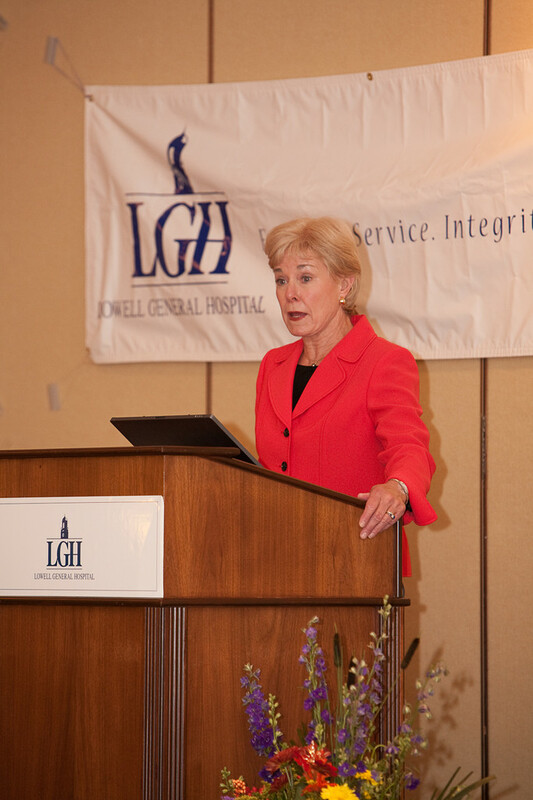 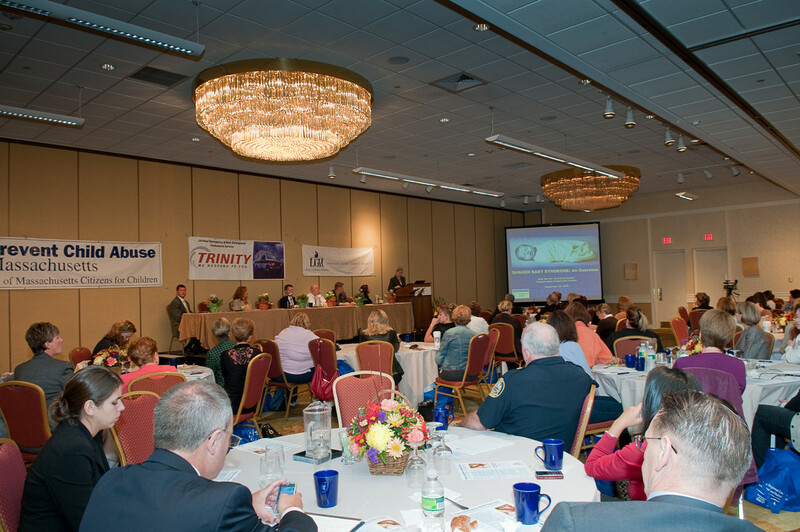 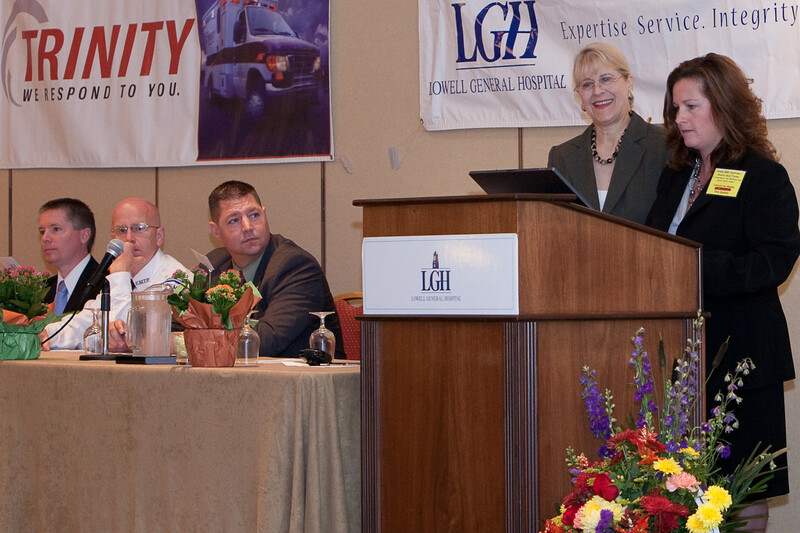 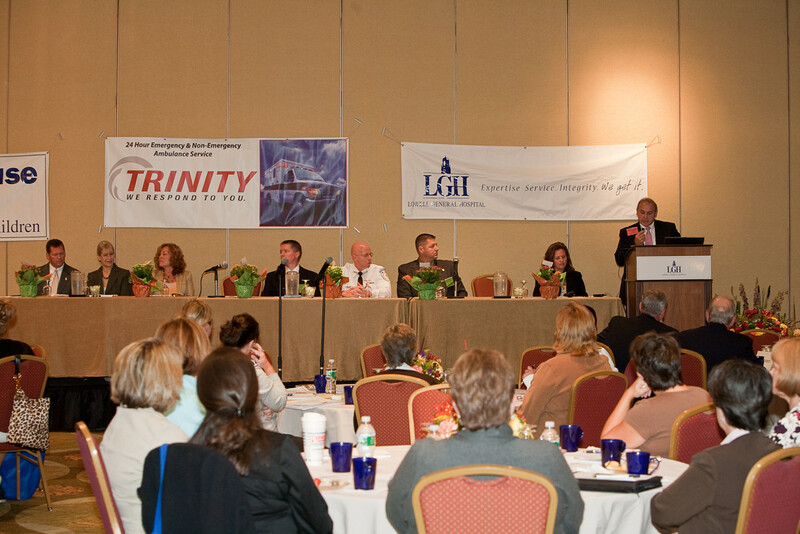 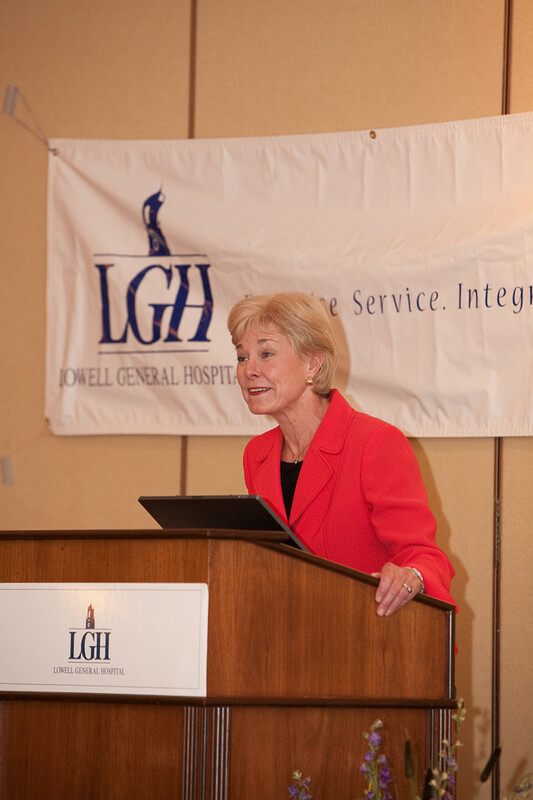 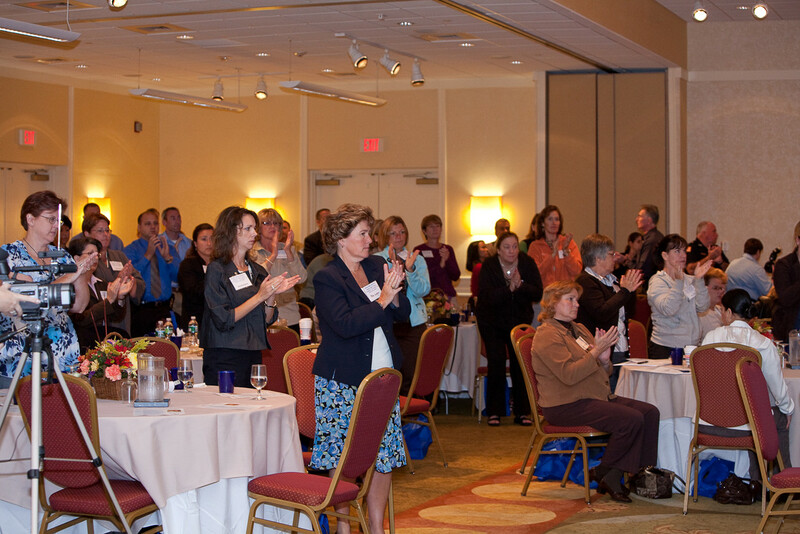 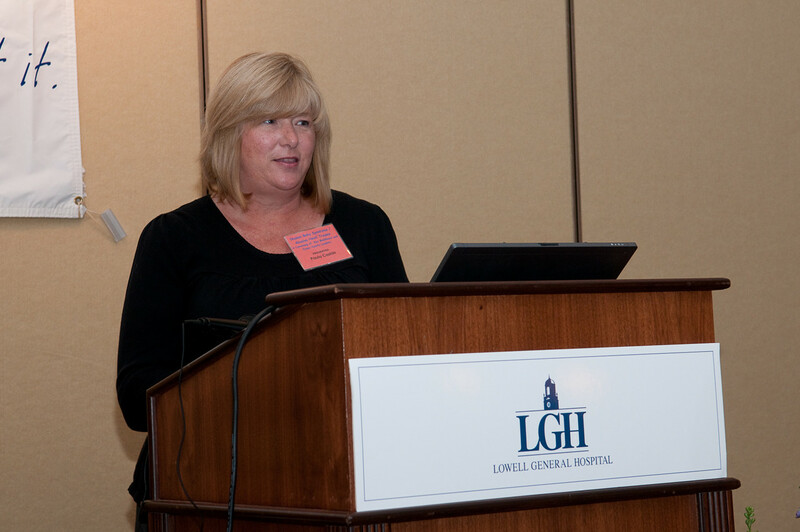 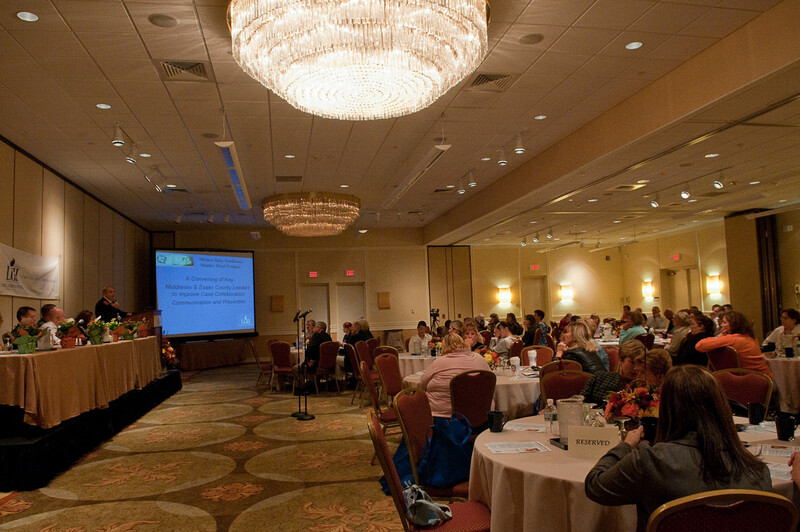 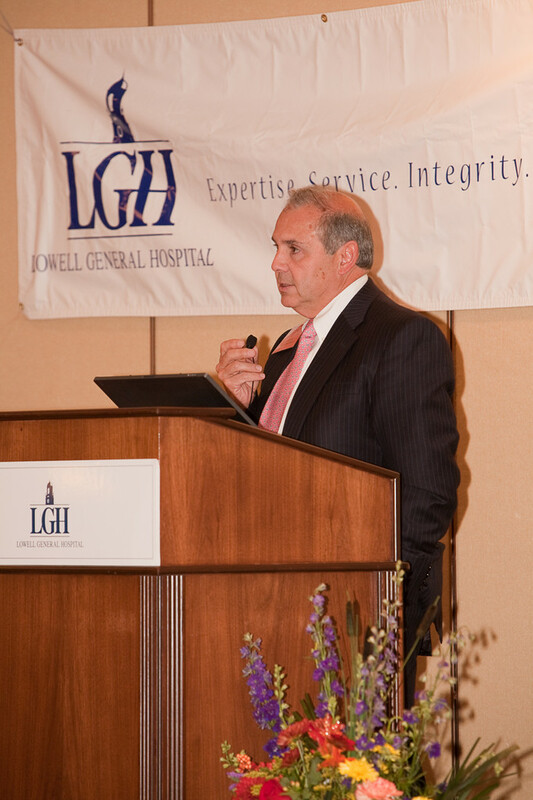 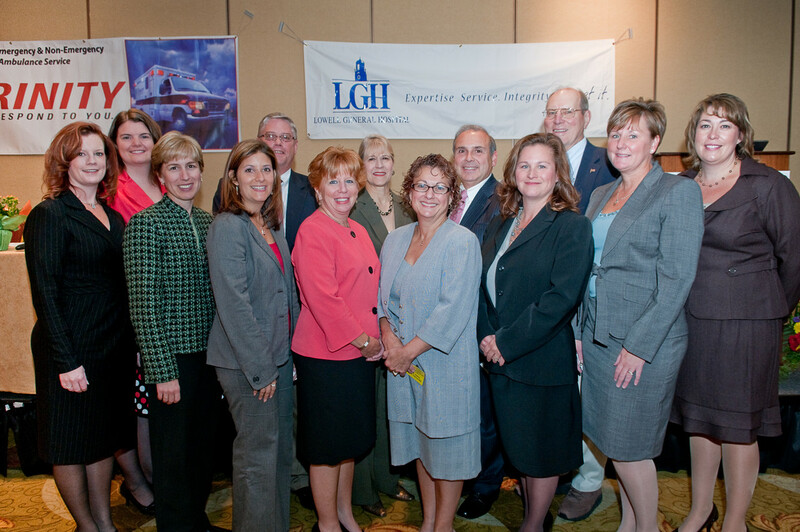 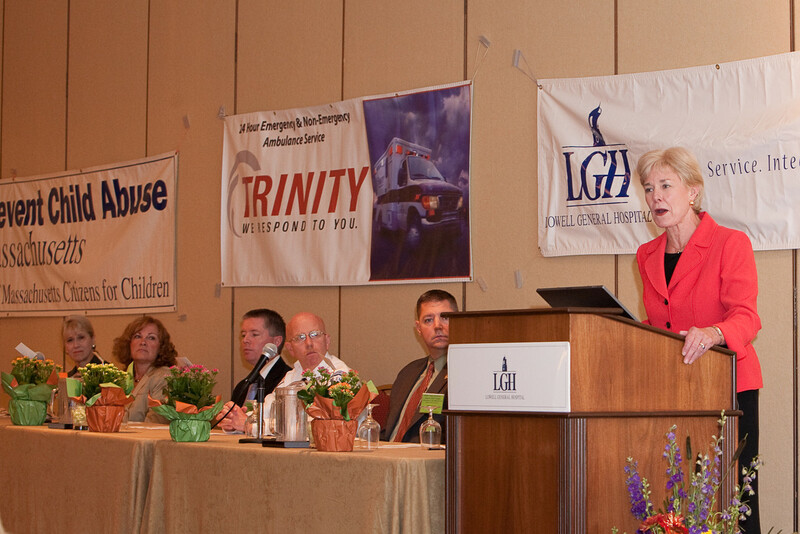 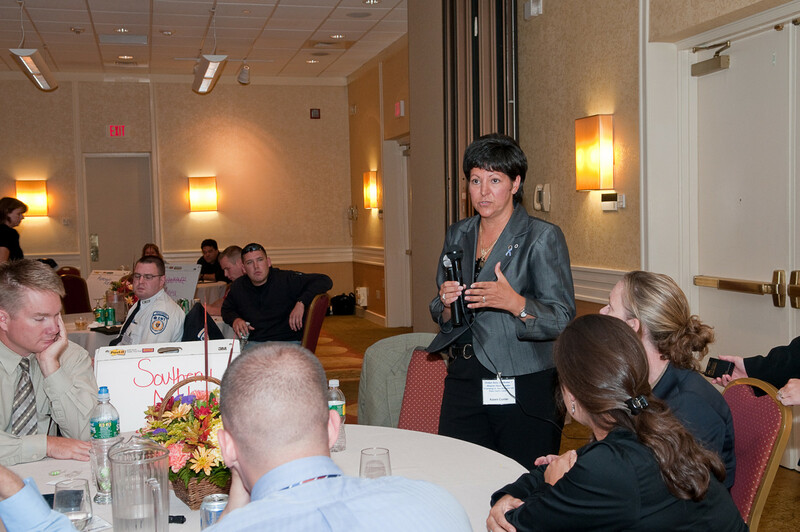 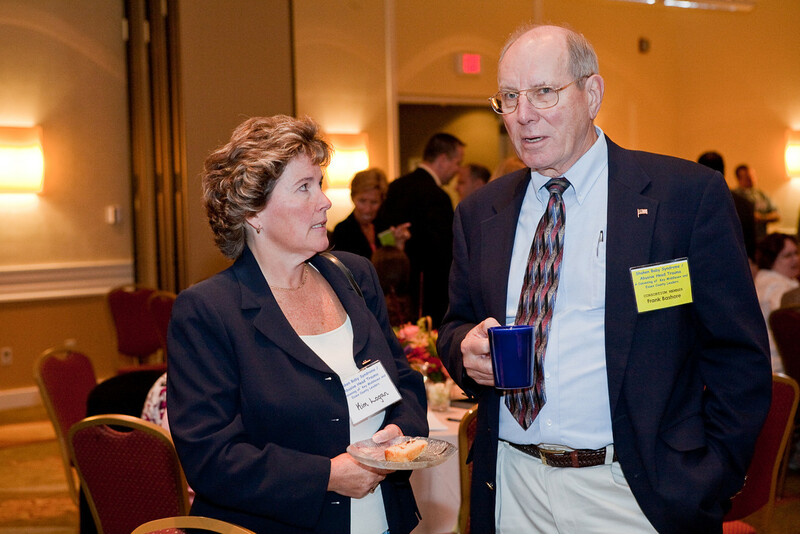 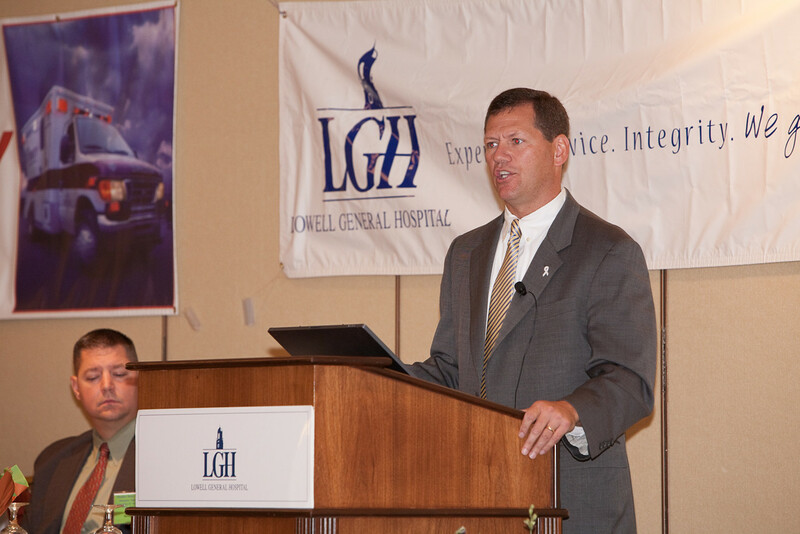 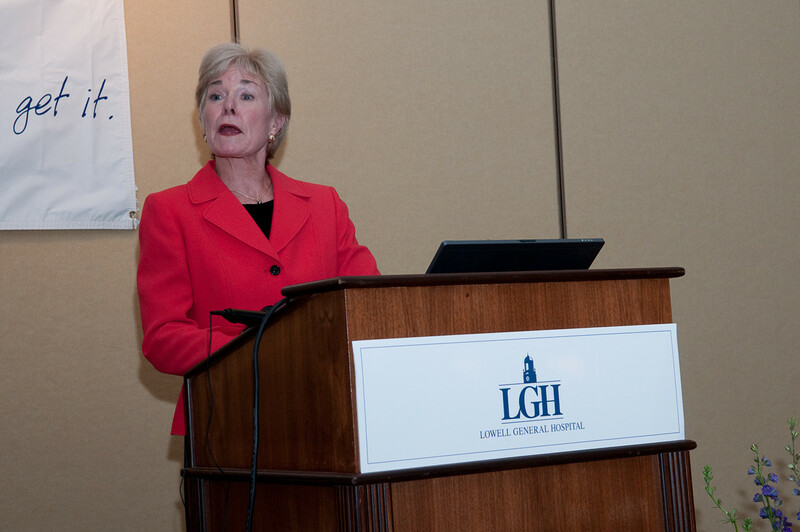 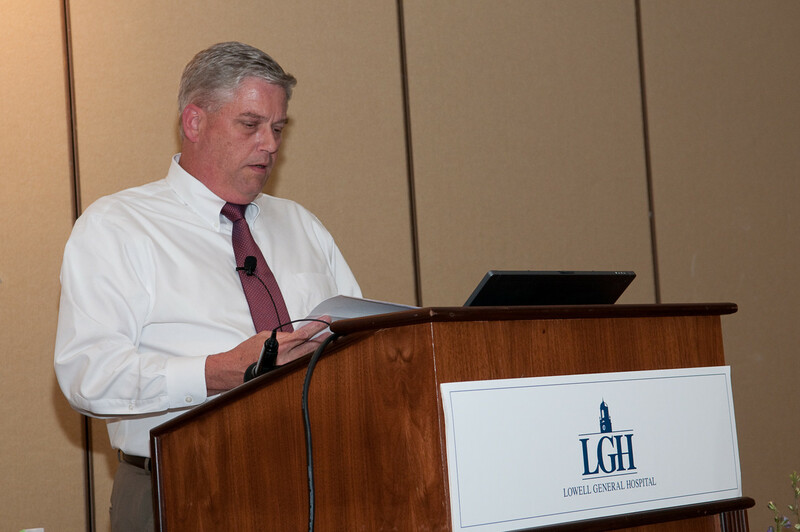 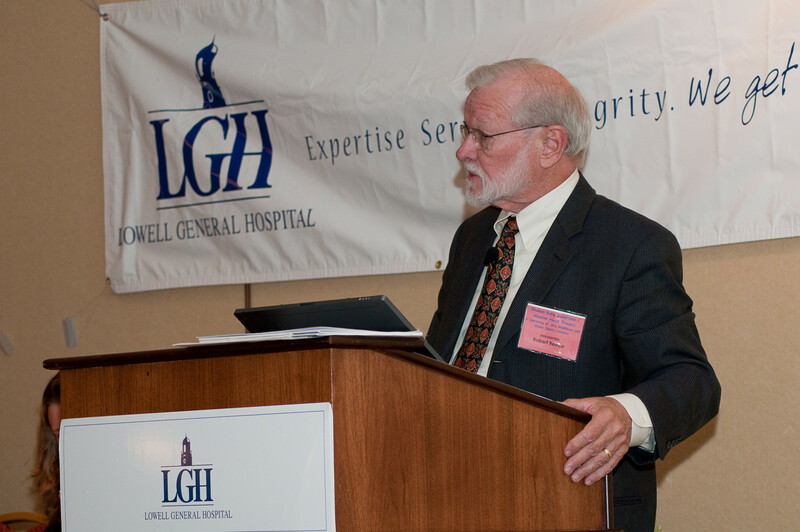 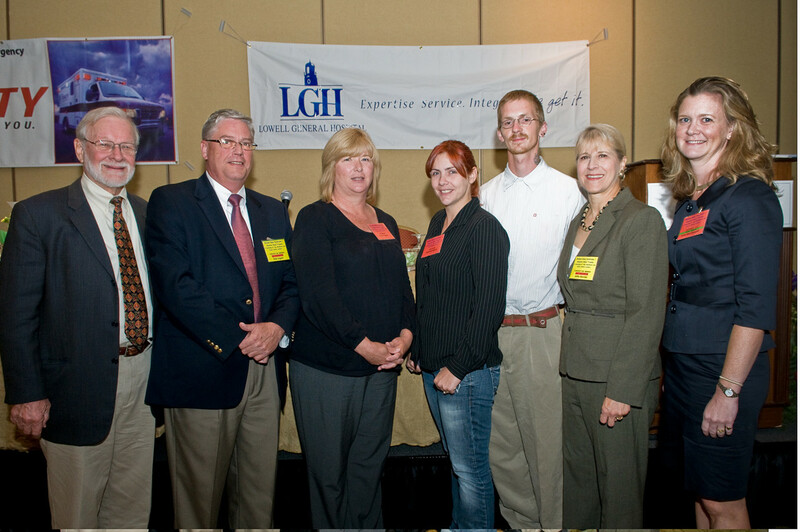 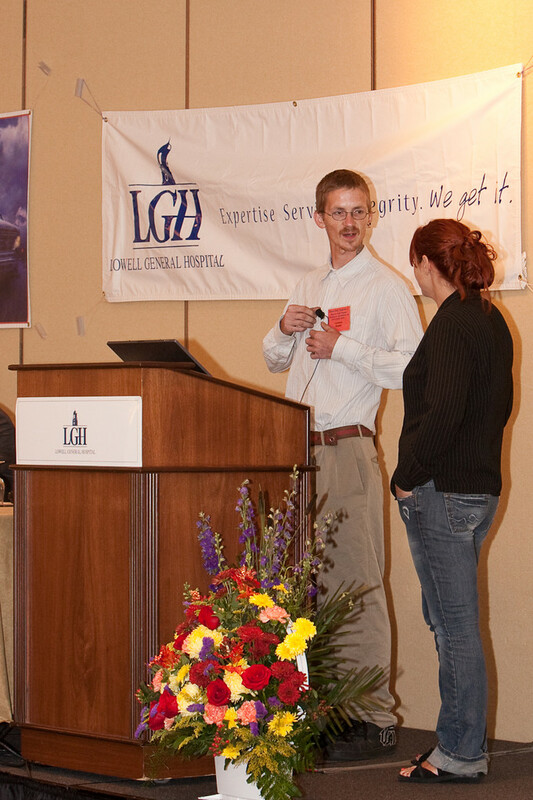 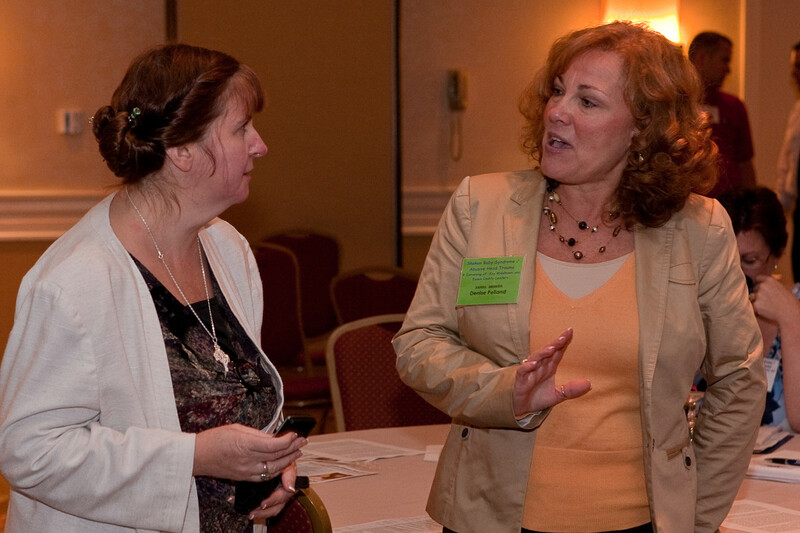 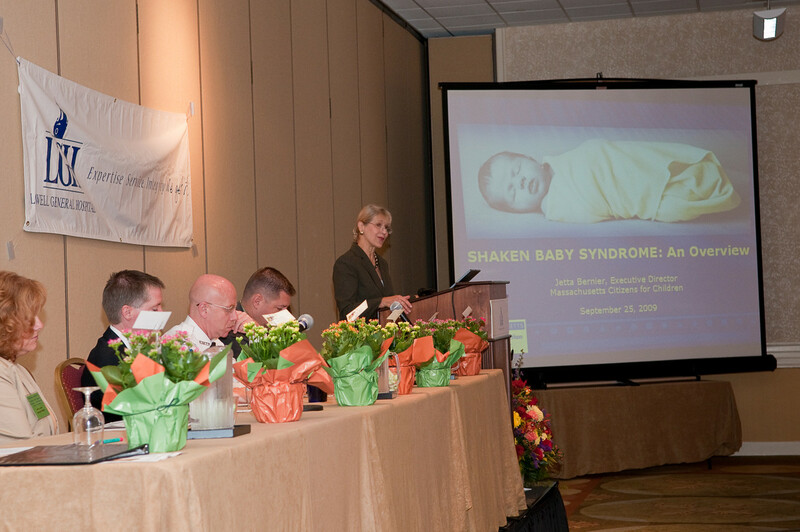 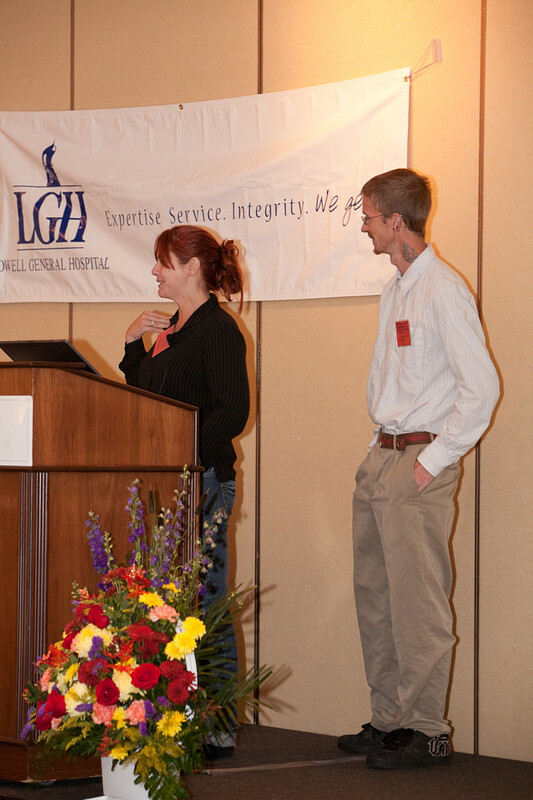 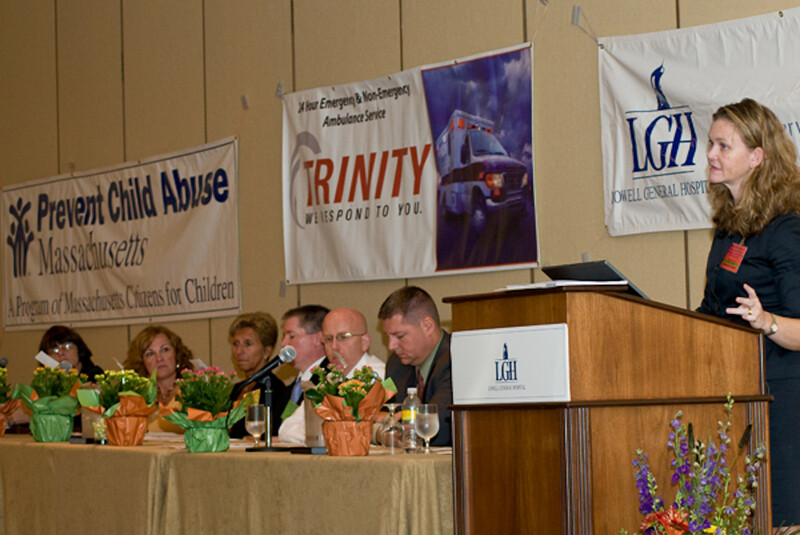 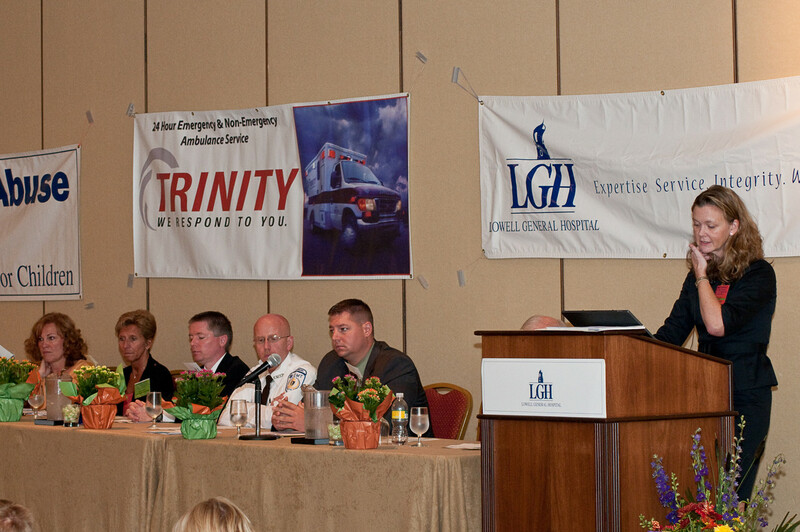 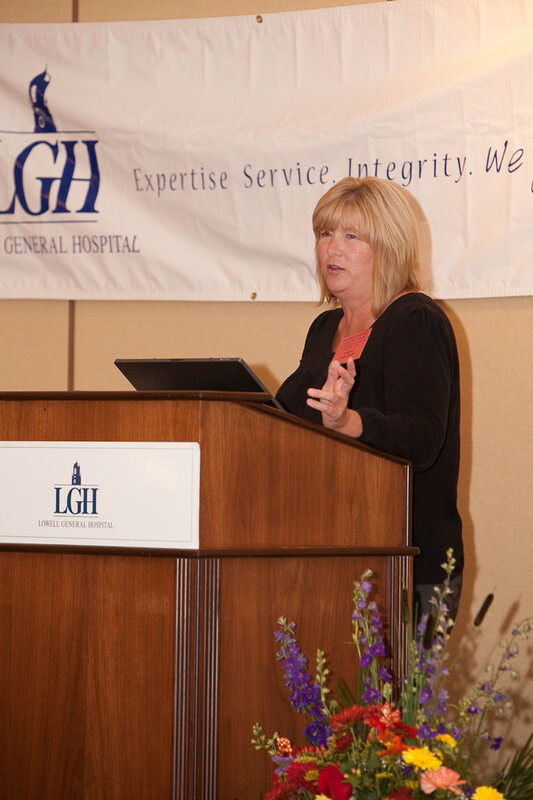 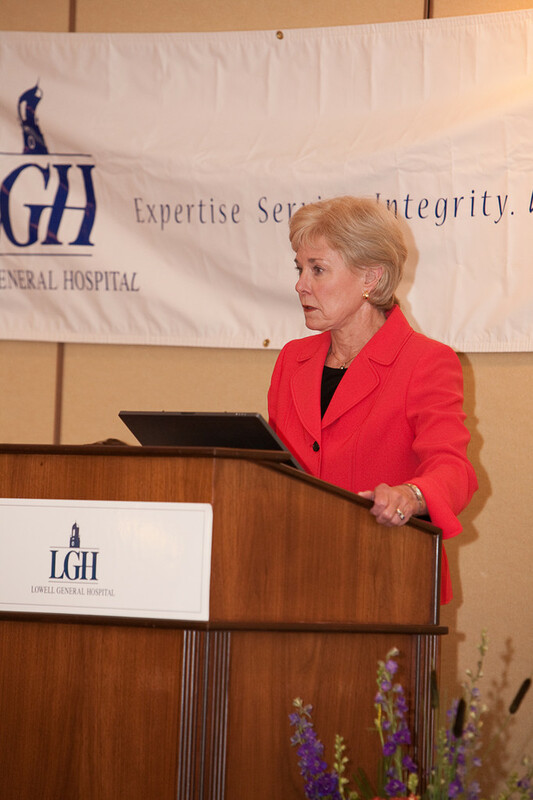 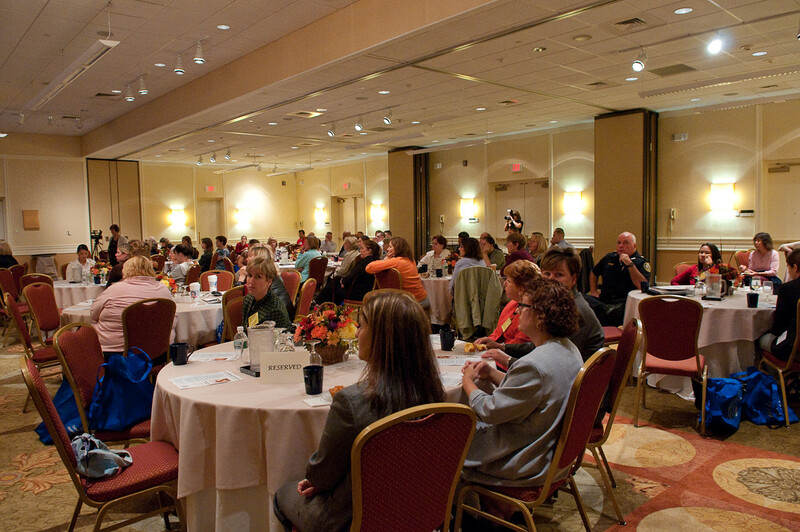 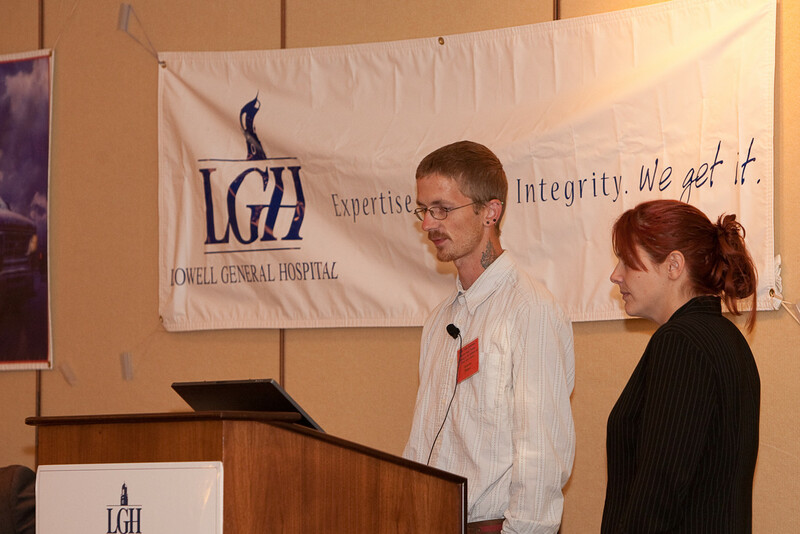 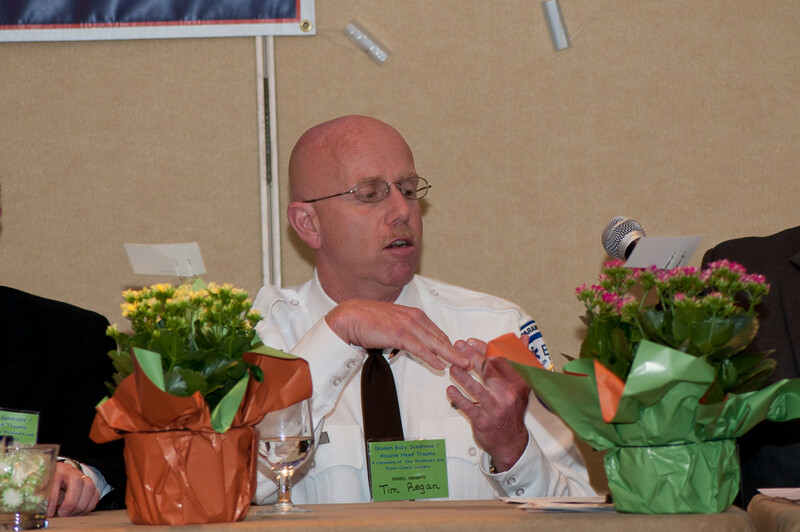 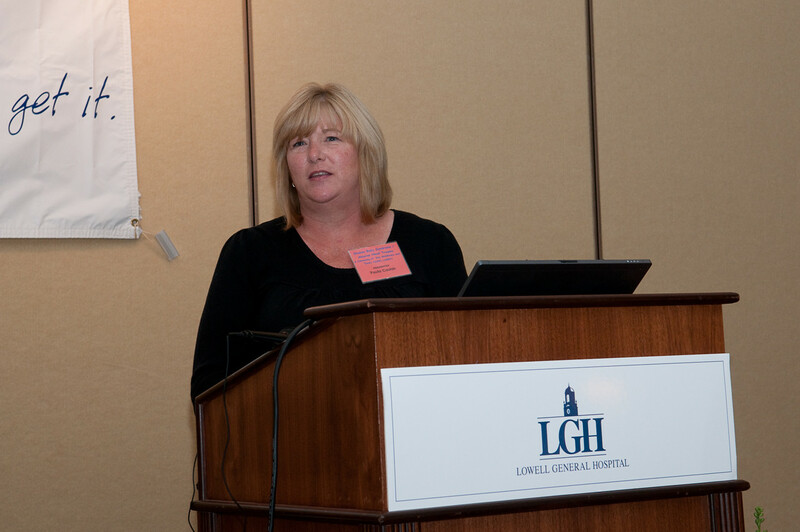 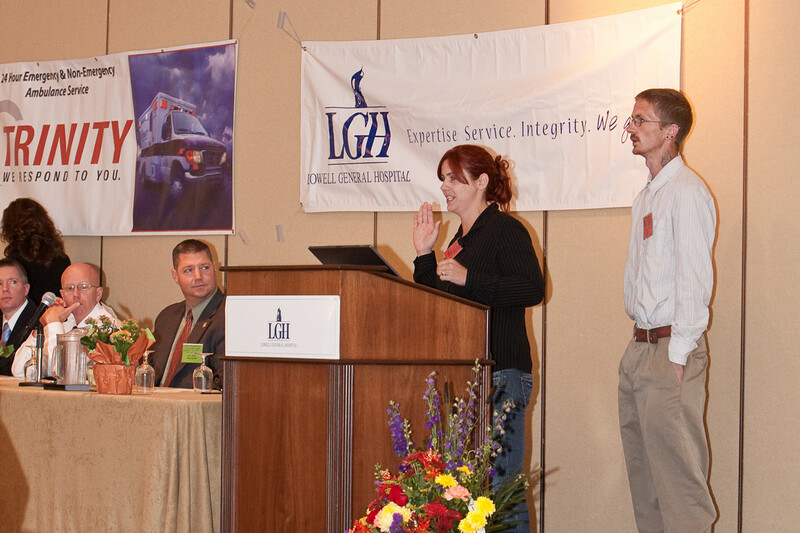 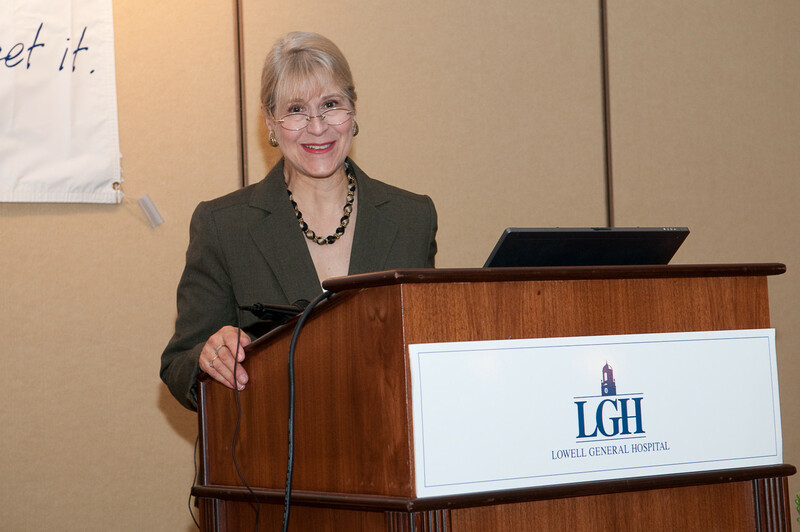 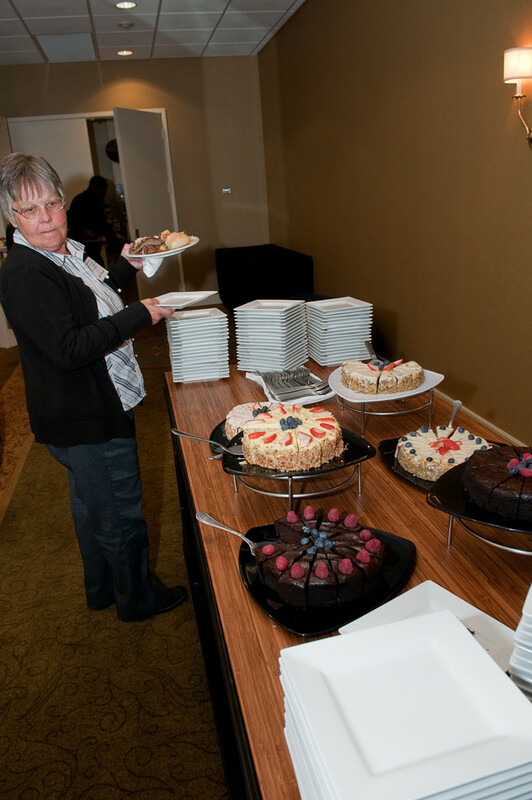 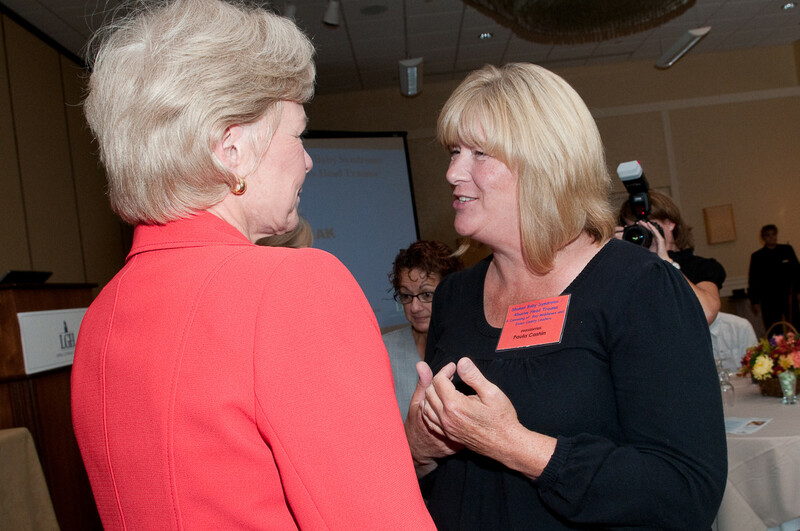 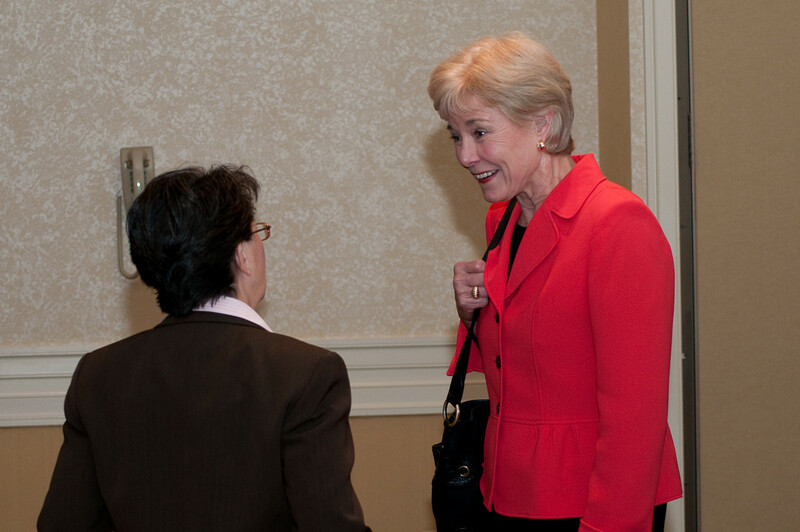 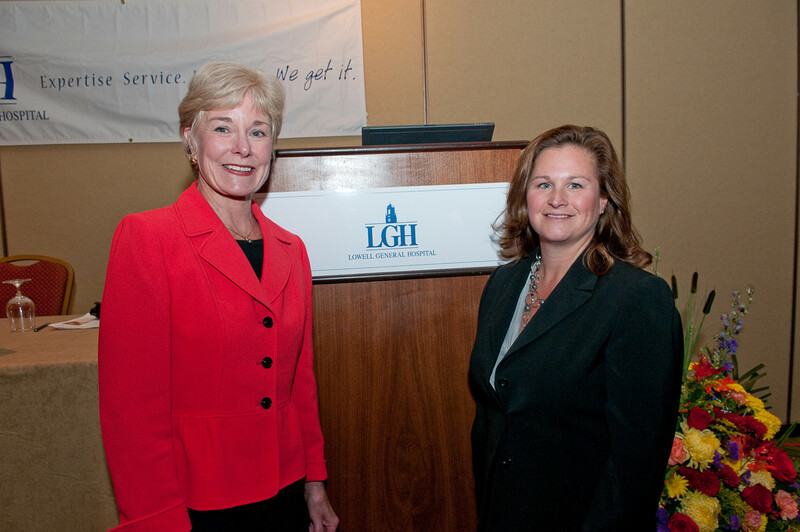 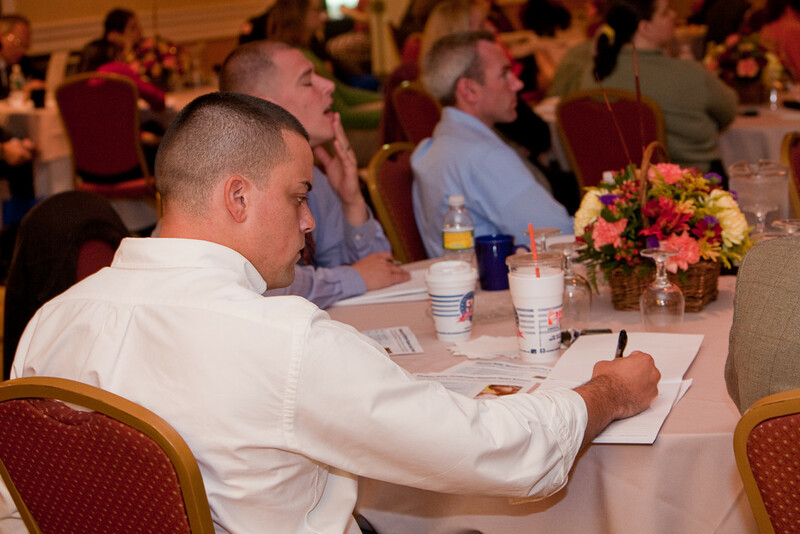 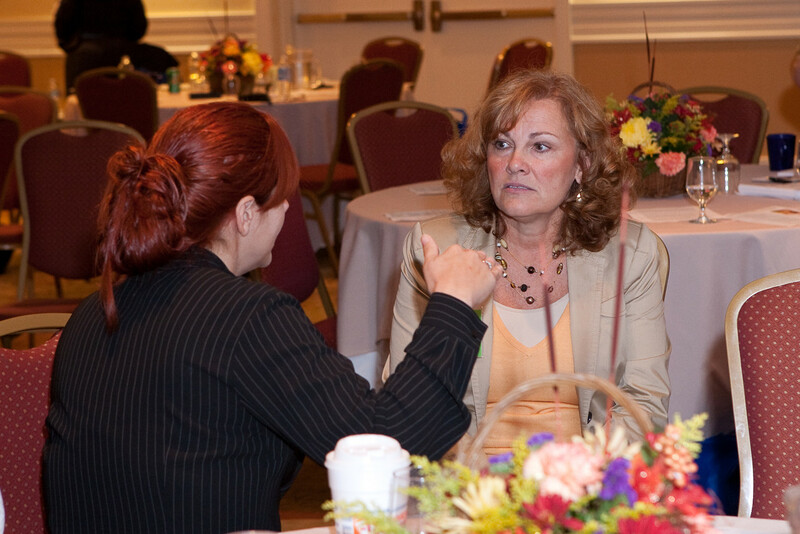 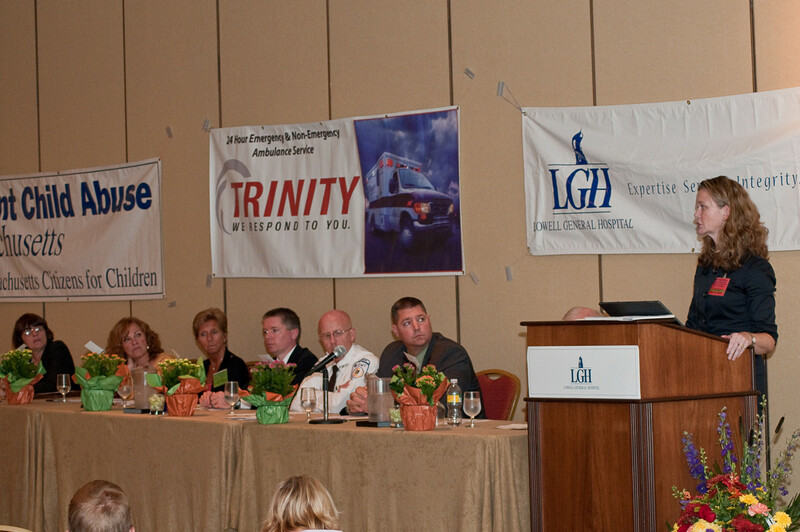 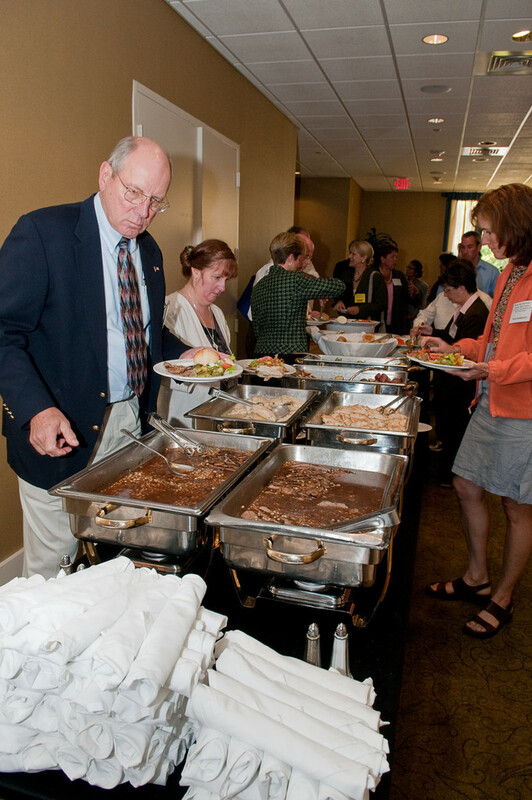 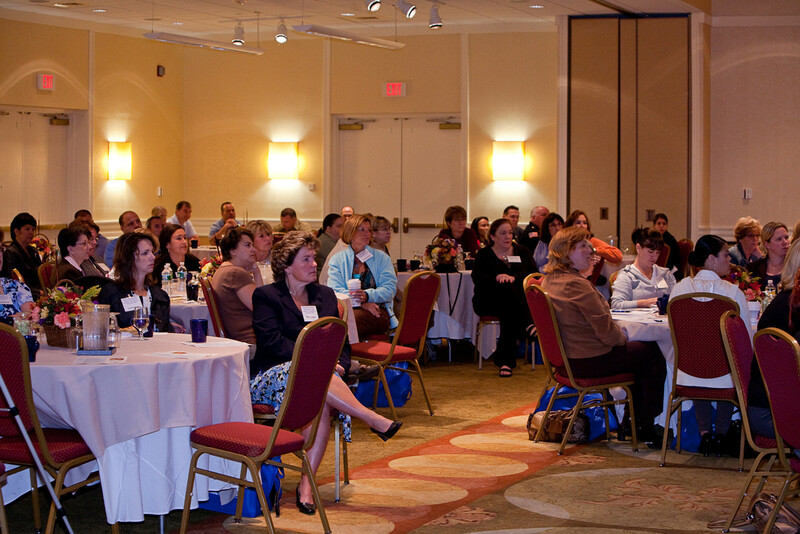 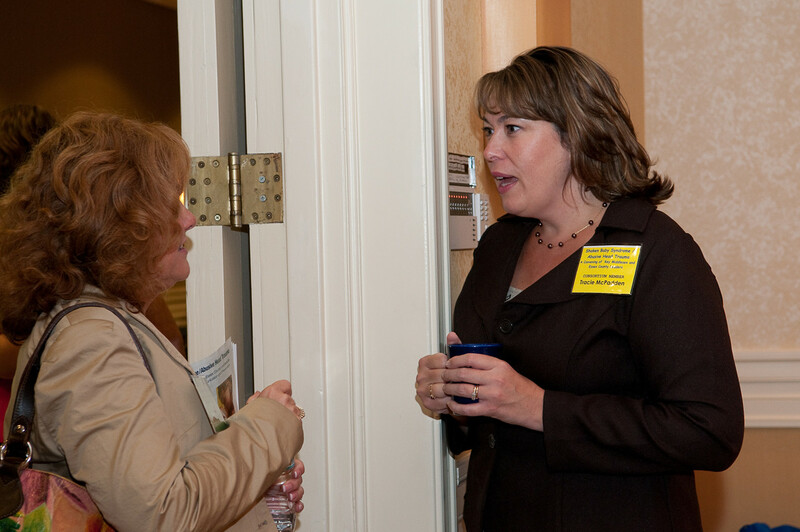 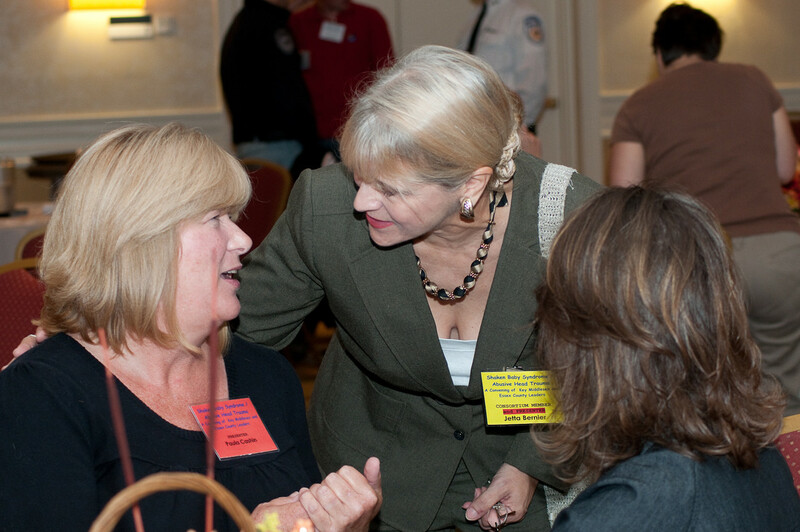 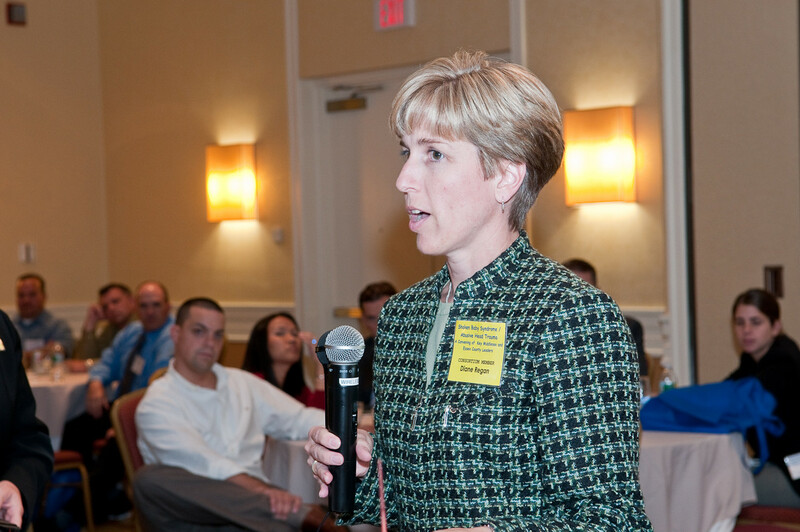 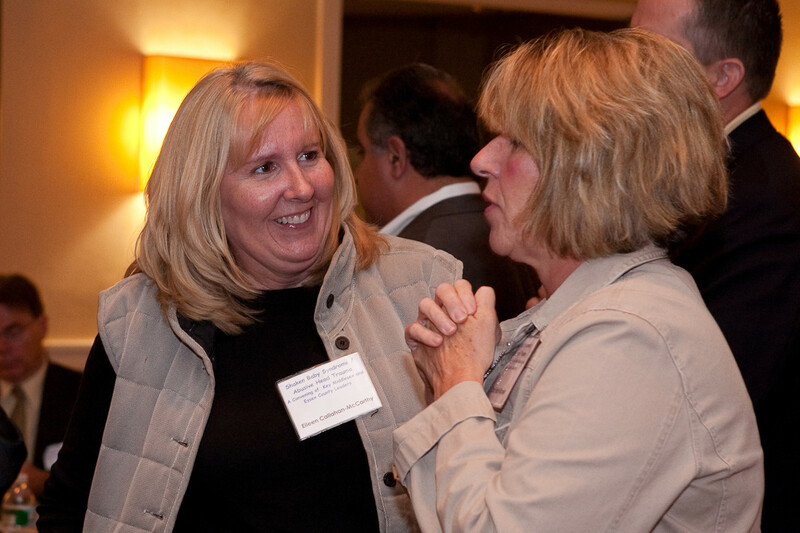 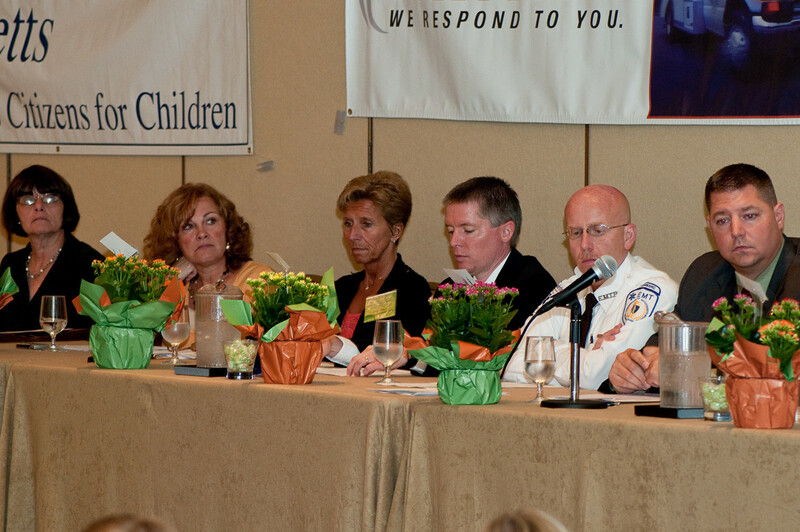 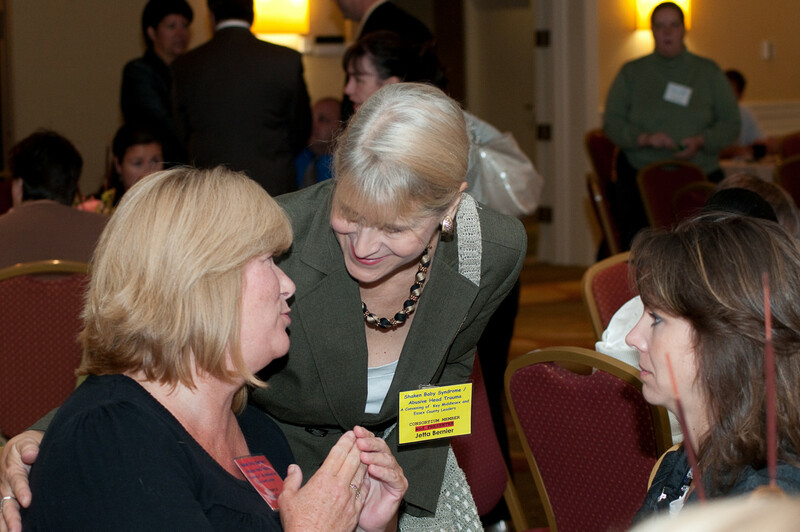 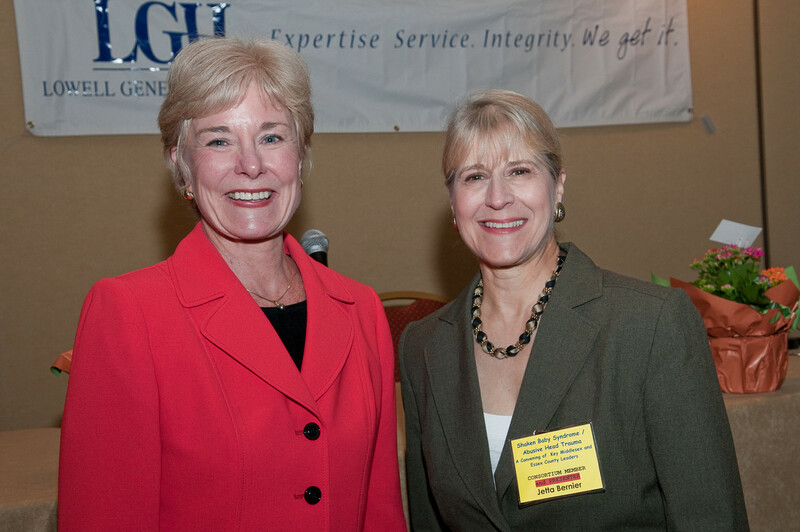 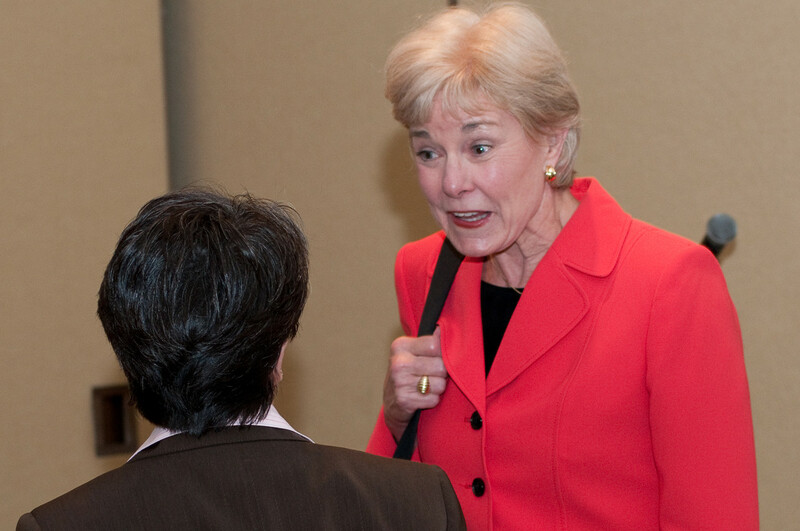 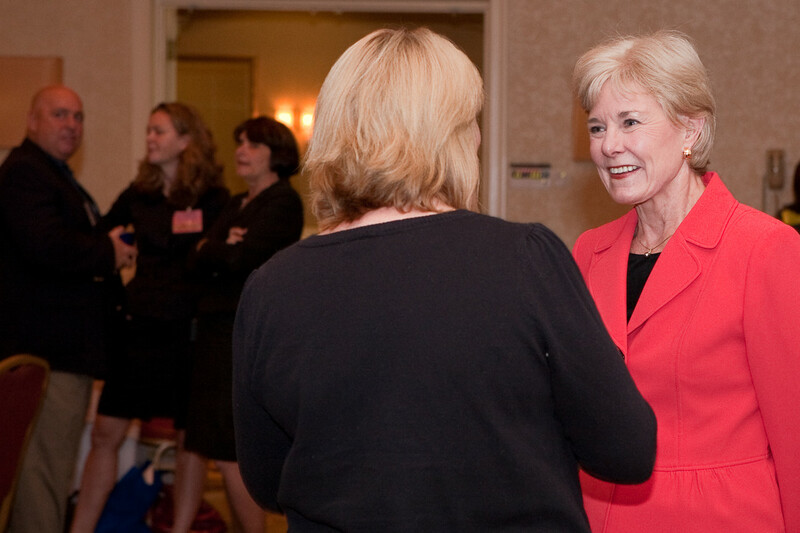 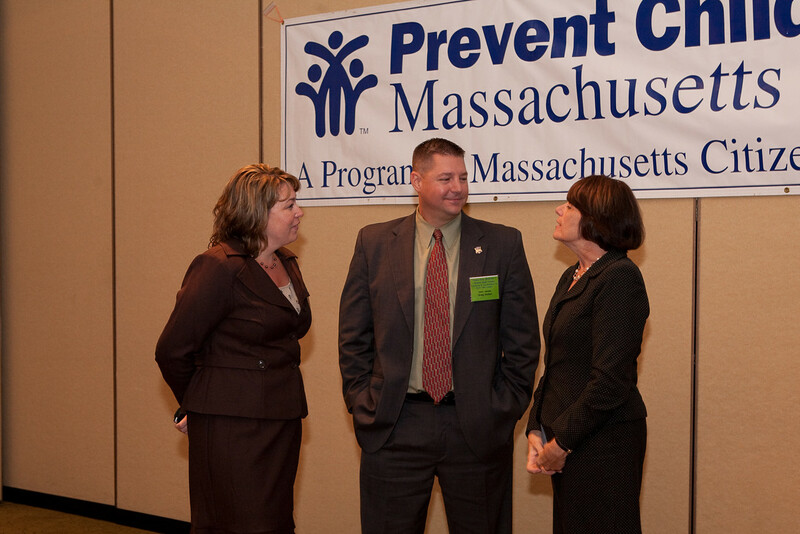 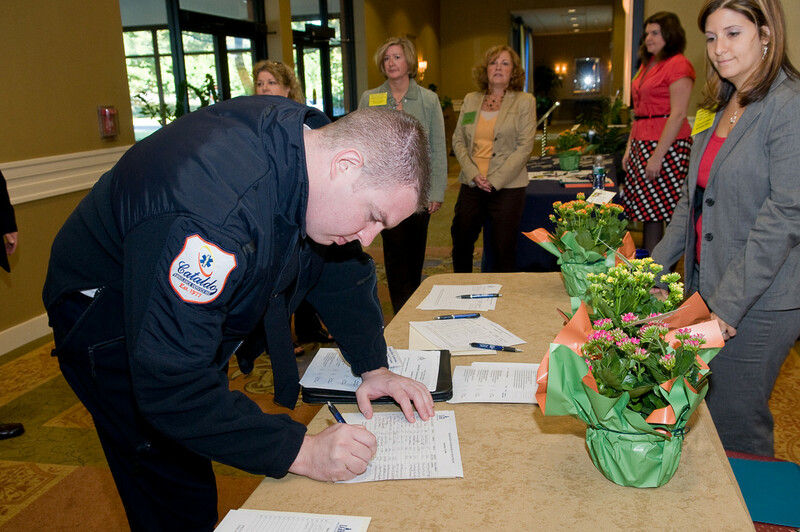 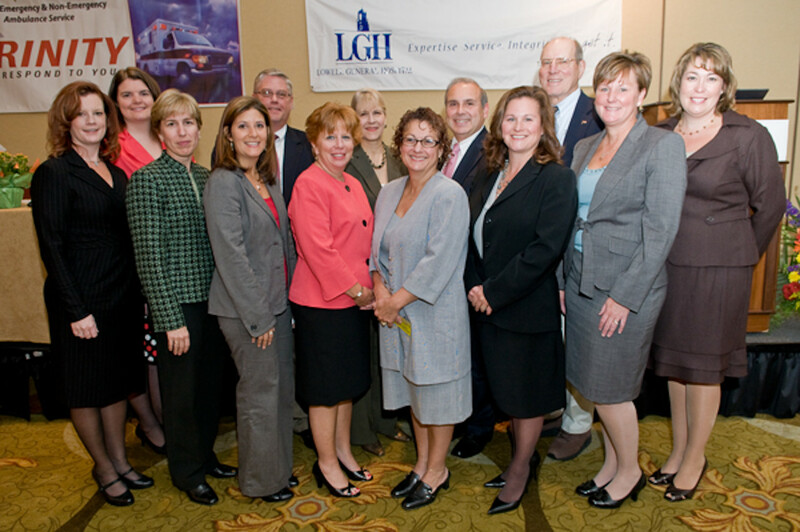 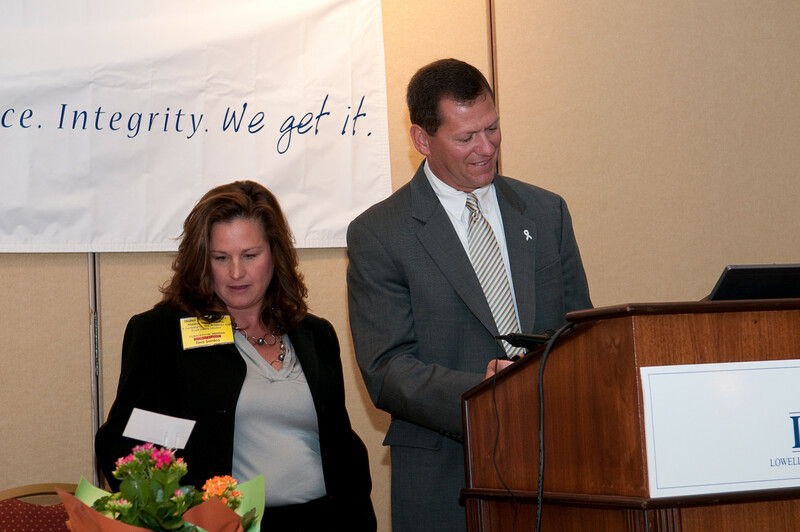 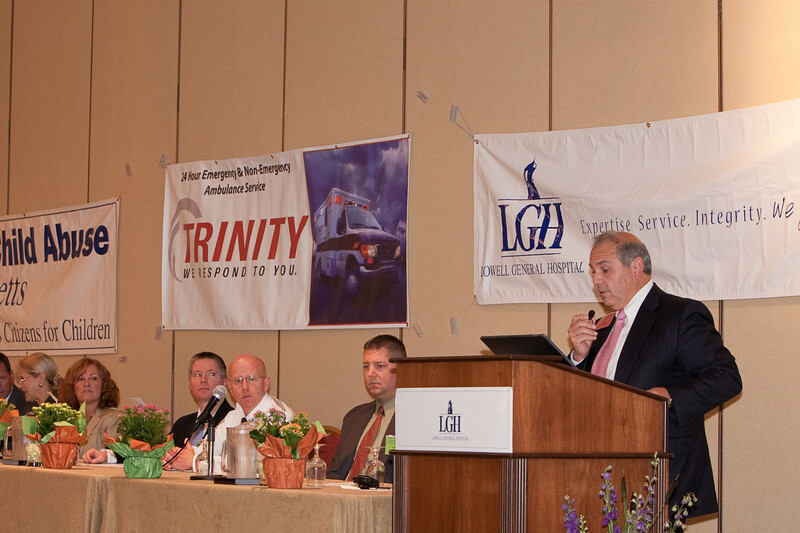 On Friday, 25 September 2009, Lowell General Hospital hosted a major event for key community and public service agency leaders on the important topic of Shaken Baby Syndrome (SBS), also known as Abusive Head Trauma (AHT). 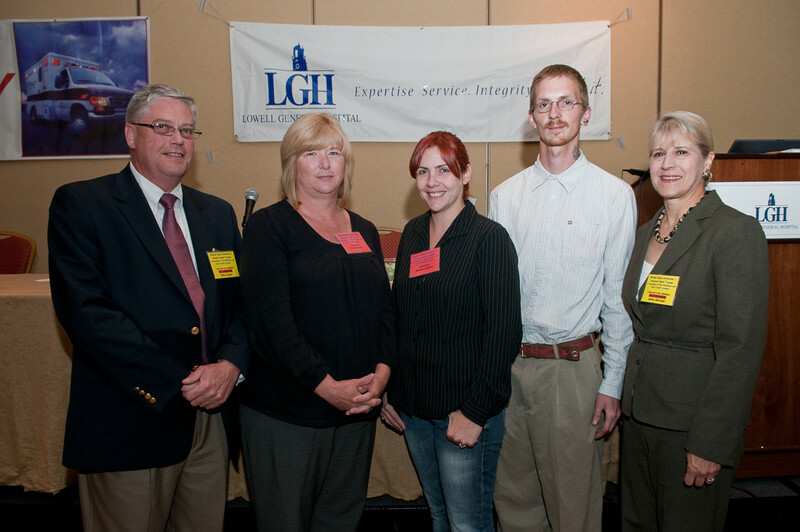 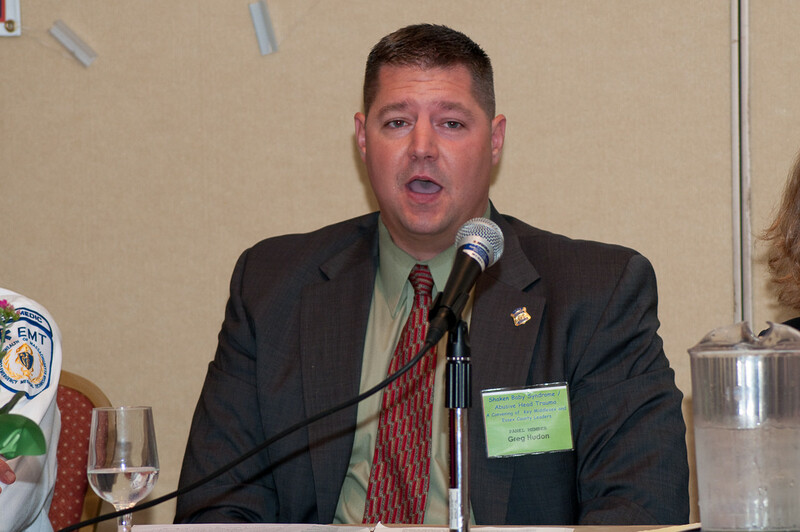 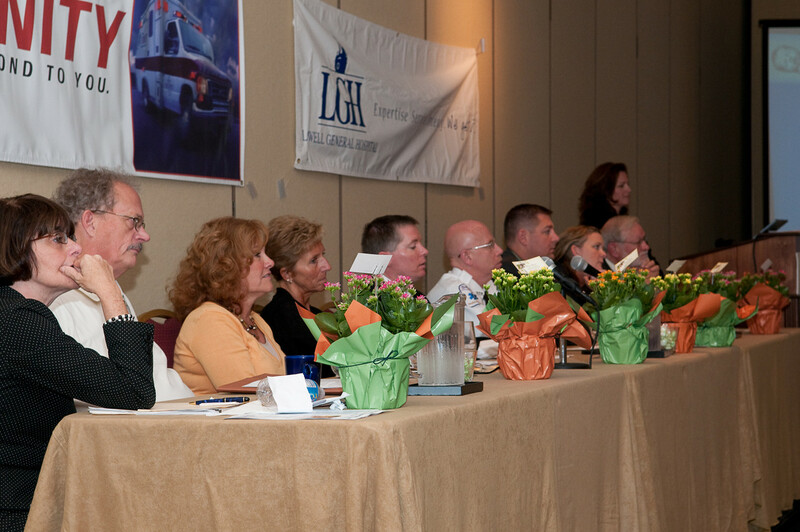 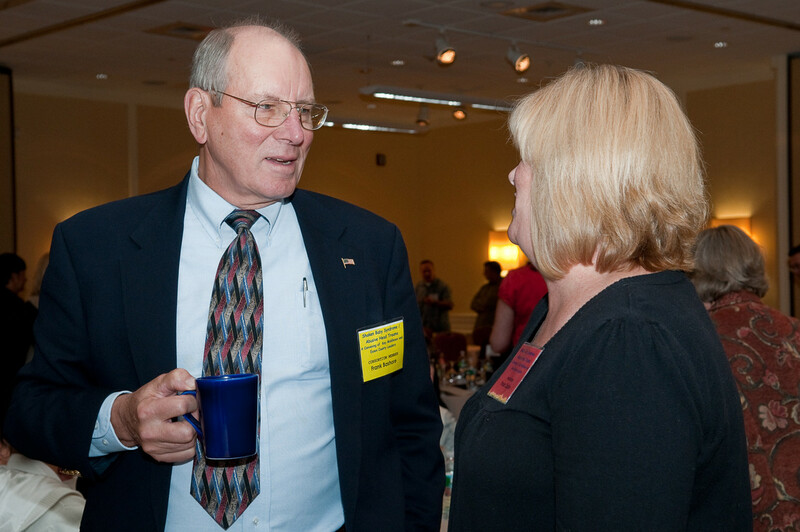 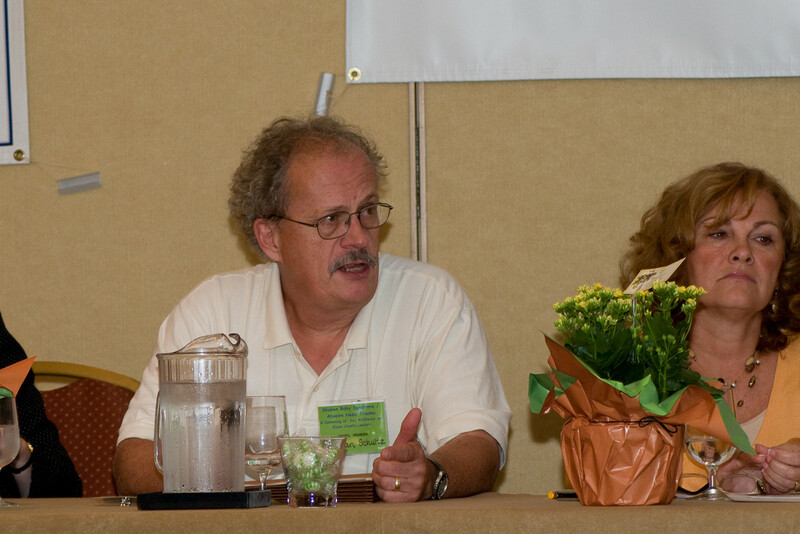 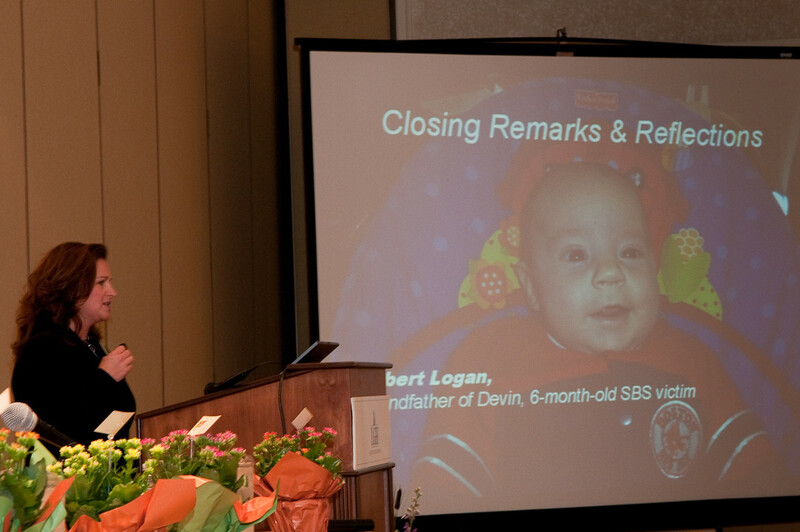 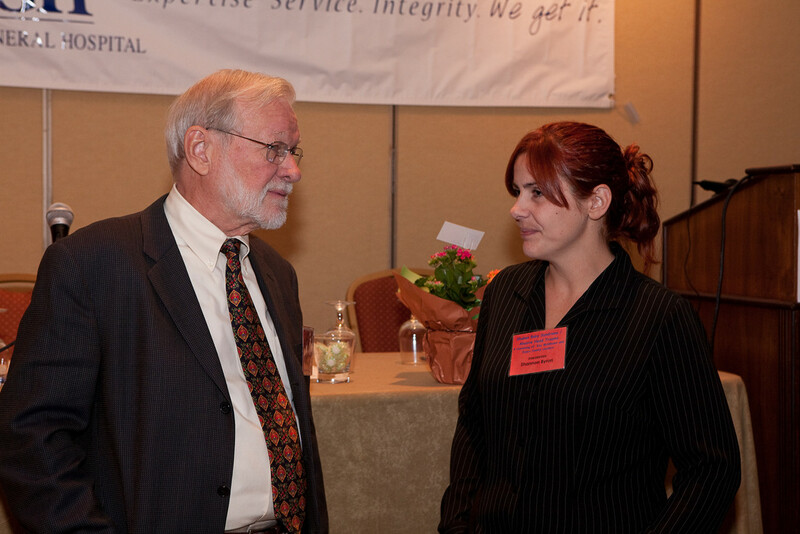 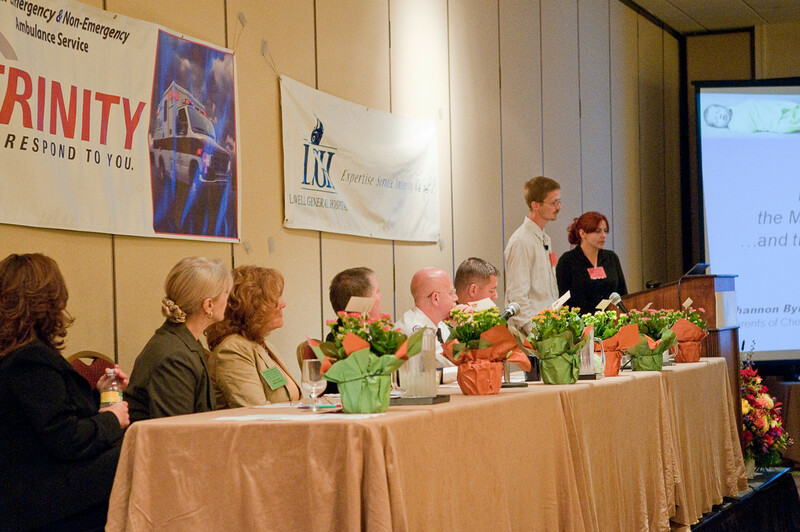 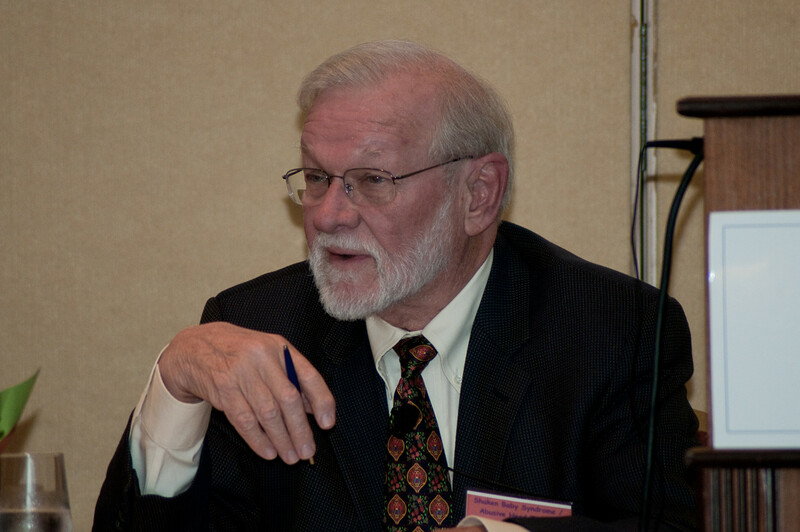 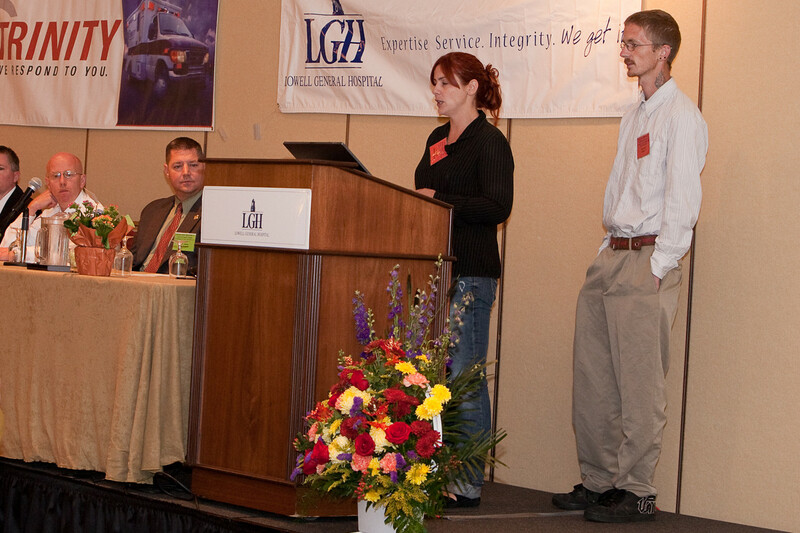 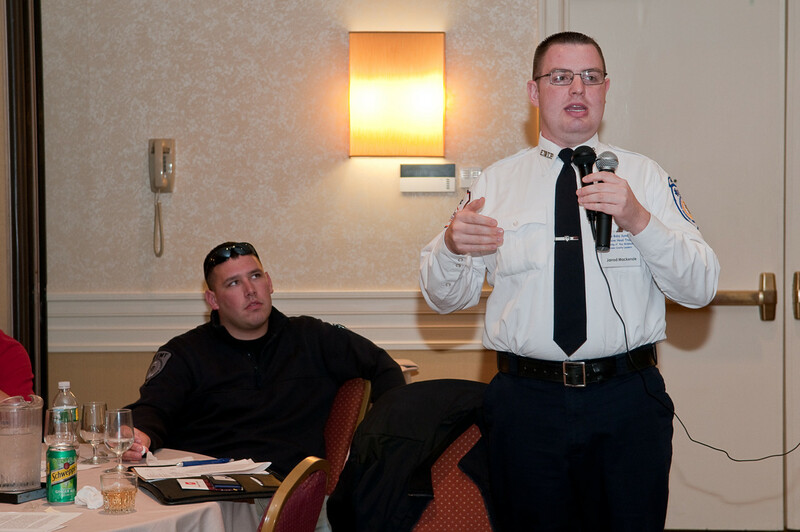 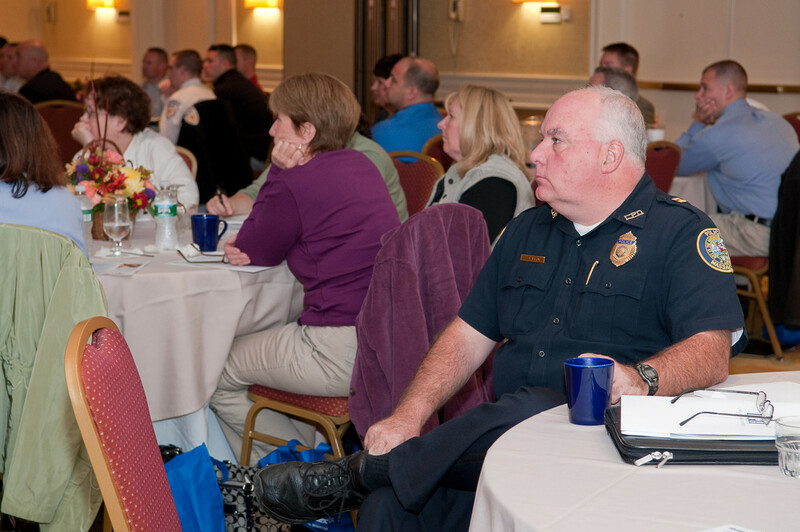 The impetus for the seminar was Bob Logan, of Dracut, whose 6-month-old grandson, Devin, died from SBS in June 2005. 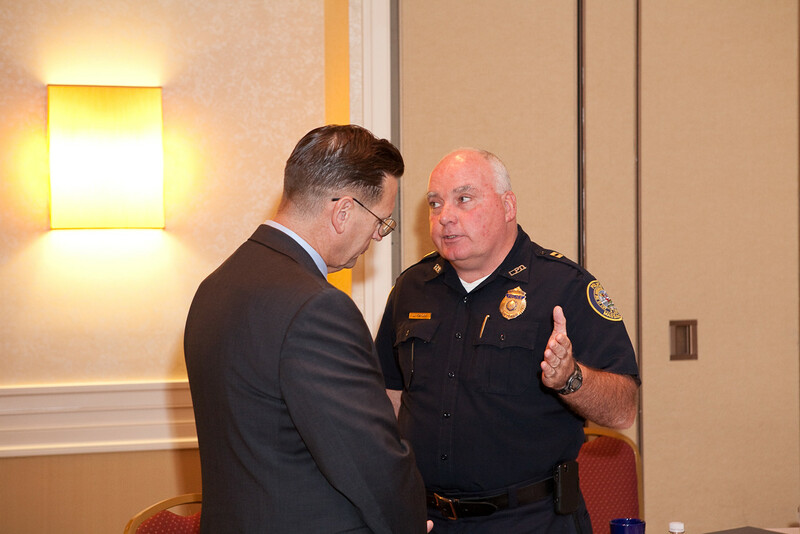 The event brought together more than 100 key participants, including the Middlesex District Attorney Gerard T. Leone, Jr. and Senator Susan C. Tucker, local police and fire chiefs, EMS and healthcare leaders. 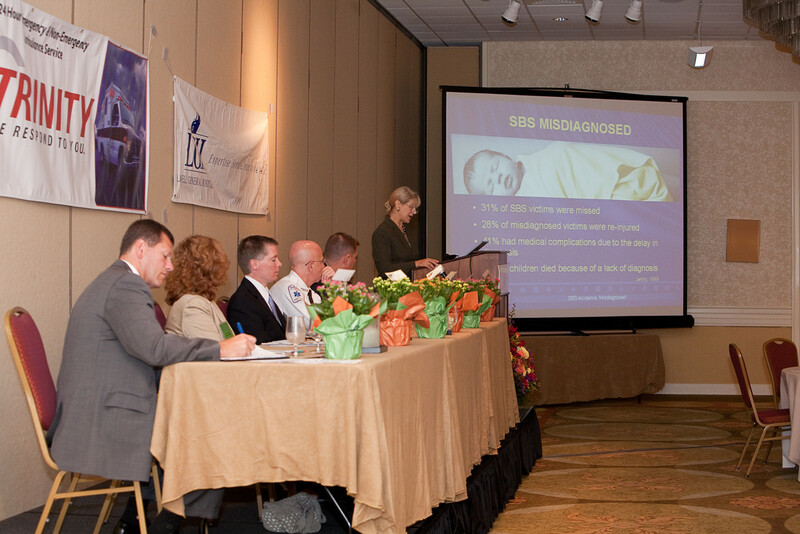 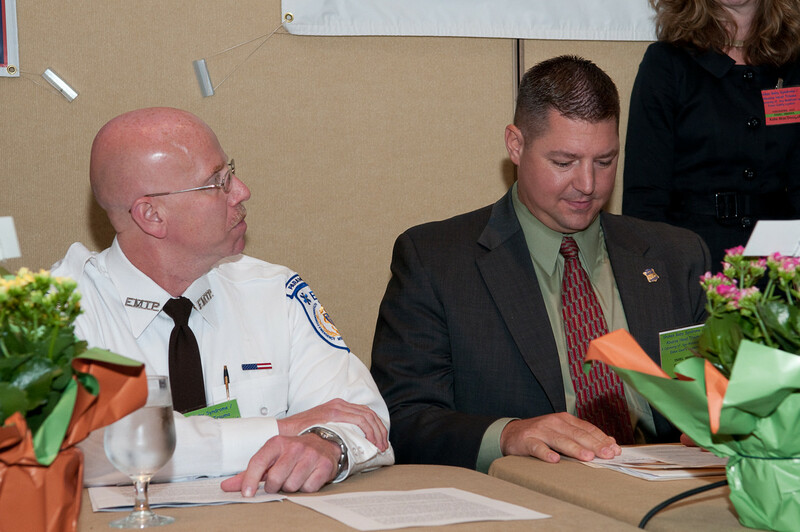 The focus was improving case collaboration, communicating and prevention of SBS/AHT at the community level. 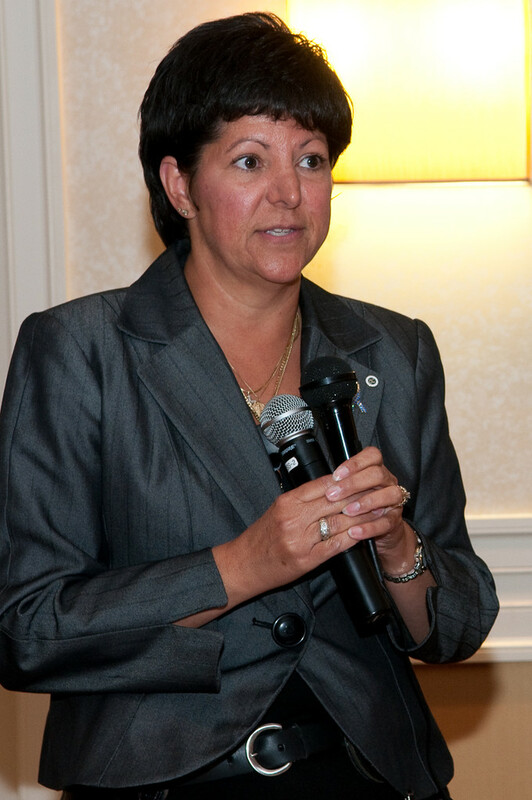 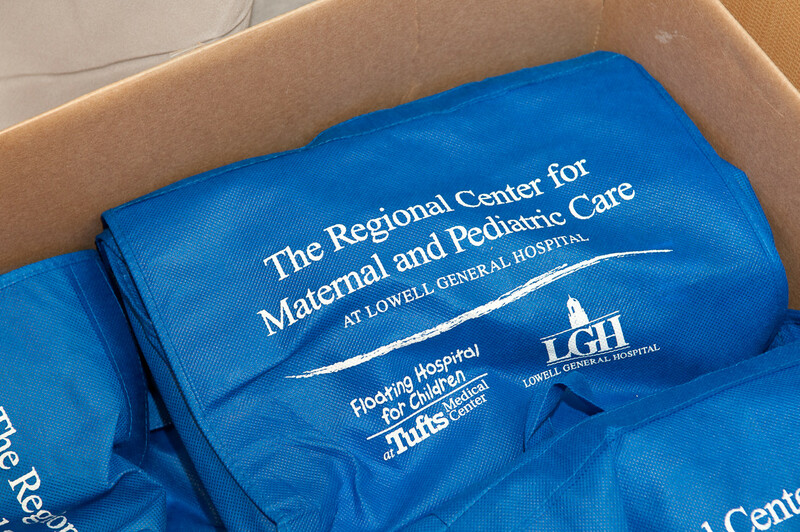 "Concern for the welfare of our community extends beyond mandates and collaborating with the task force and developing this initiative with the District Attorney's office is a part of our responsibility to the health and wellbeing of our youngest patients, even after they leave our care," said Normand E. Deschene, president and chief executive officer of Lowell General Hospital. 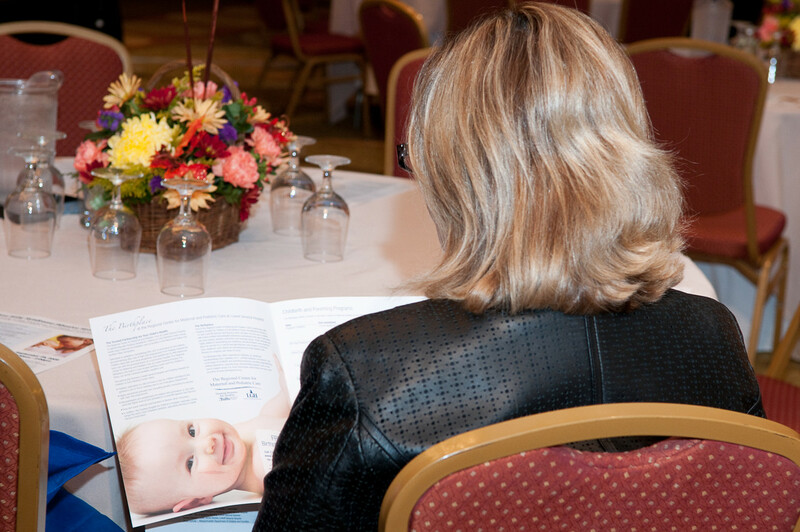 "By helping to ensure that every caregiver has the tools needed to safely handle and cope with the challenges of a newborn, we, together as a team, can prevent future tragedies in the communities we serve." 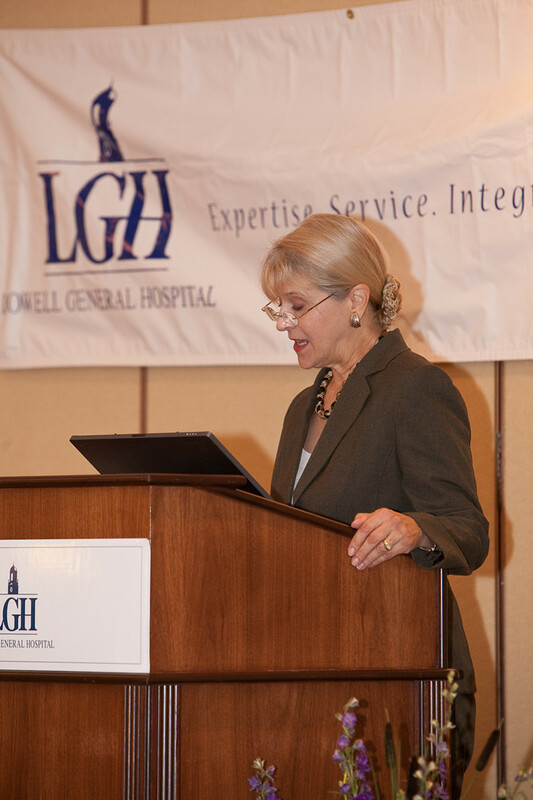 Evidence of in-hospital SBS programs, similar to that Lowell General is committed to, demonstrates effectiveness in preventing child injuries or death. 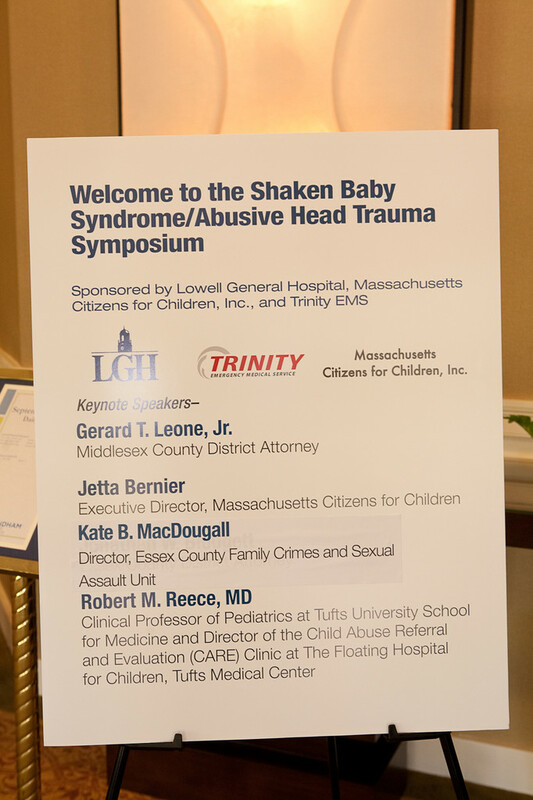 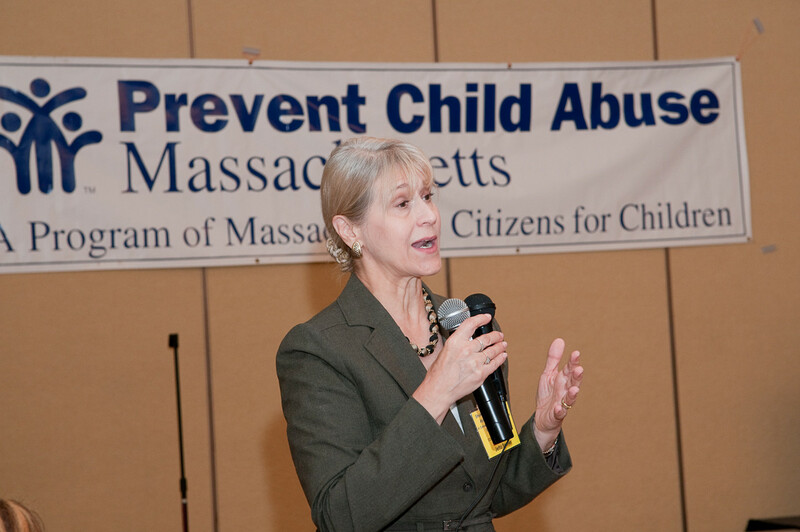 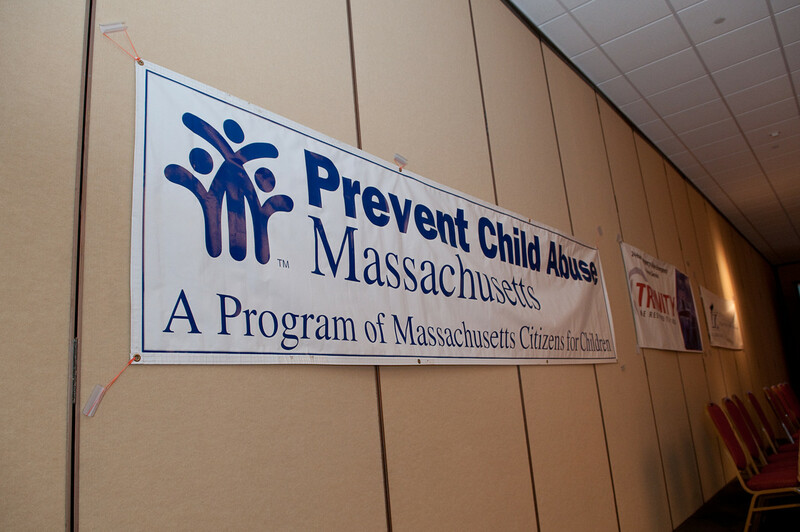 The symposium was created out of the hospital's collaboration with Middlesex District Attorney Gerald Leone's Shaken Baby Prevention Task Force - an alliance of health care providers, hospitals, and service agencies such as the Department of Social Services and Department of Public Health. 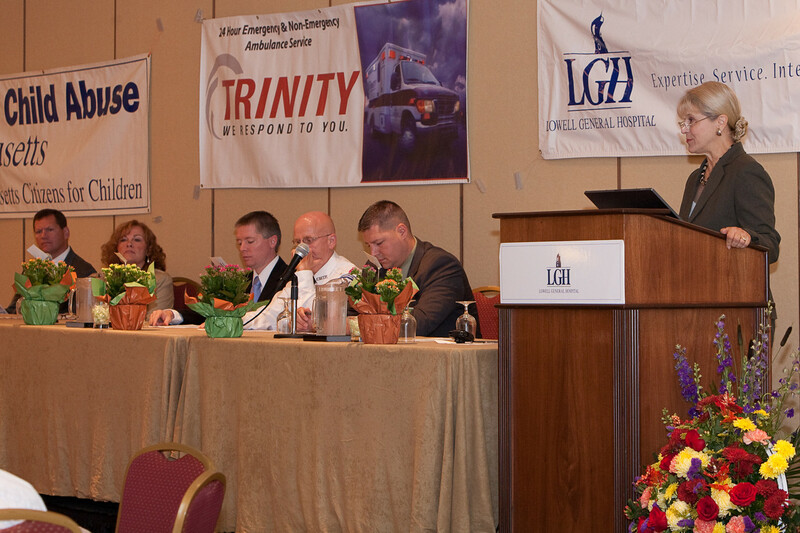 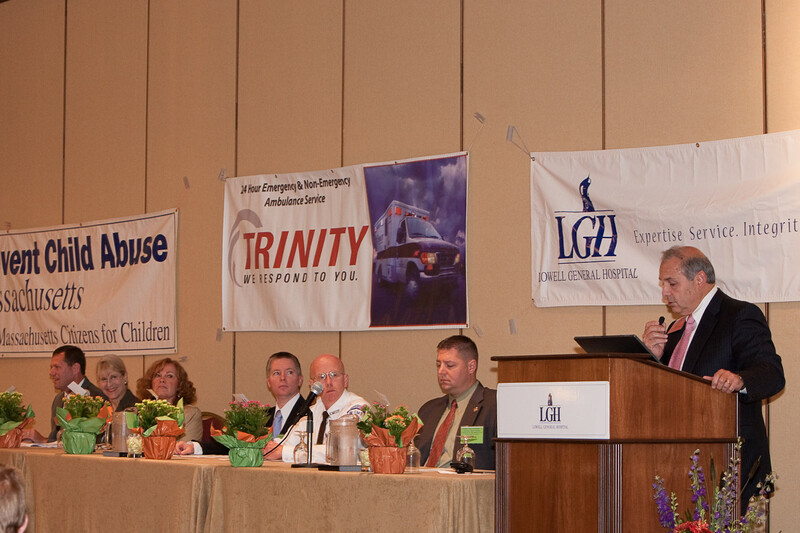 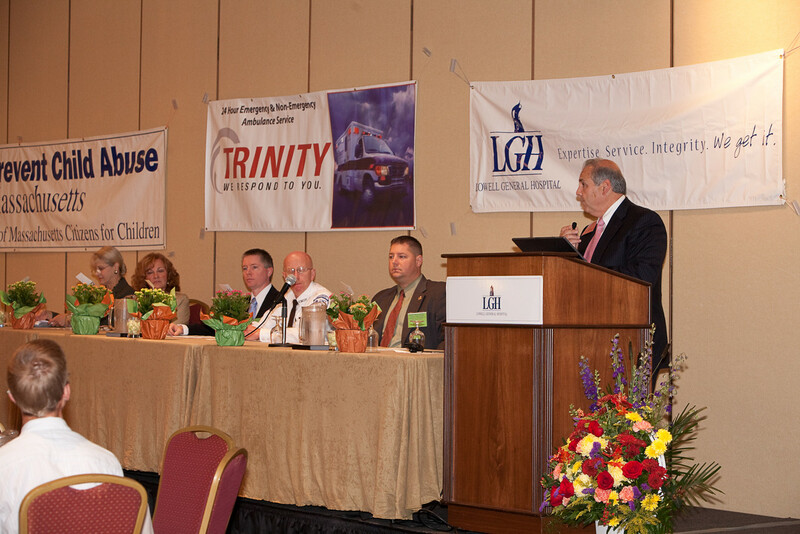 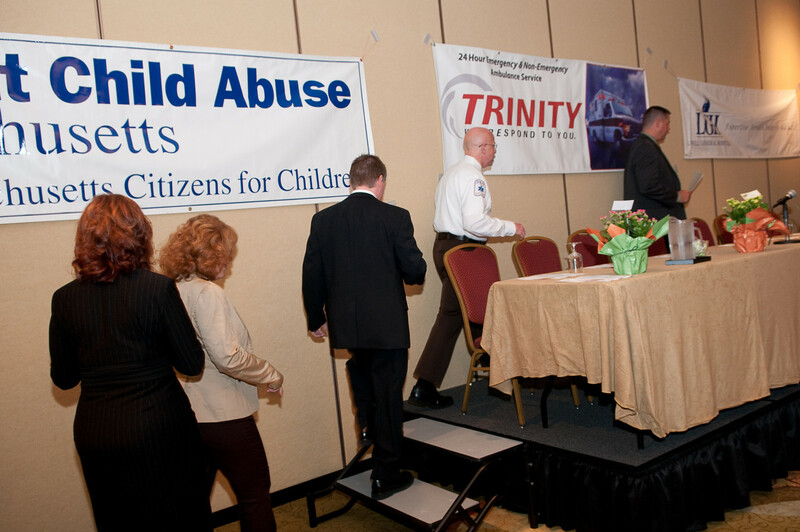 The day-long event was co-sponsored by the hospital, Massachusetts Citizens for Children, Inc. and Trinity EMS.